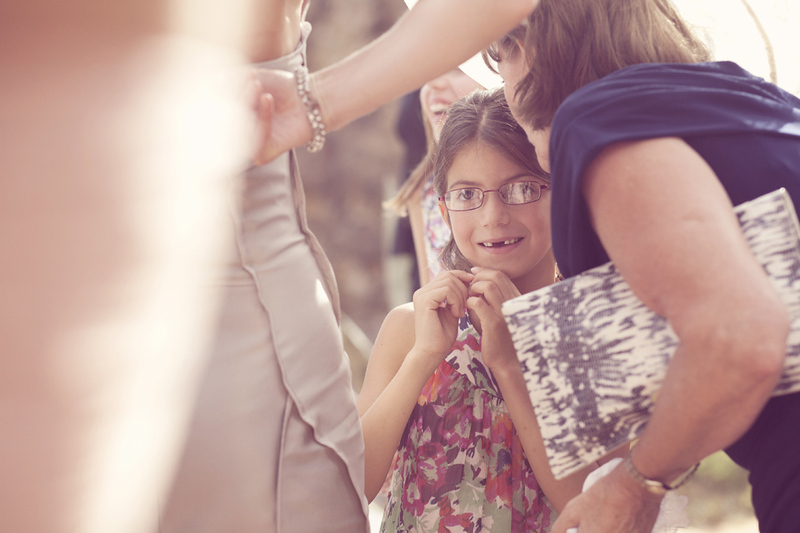 Sneaky Peep! 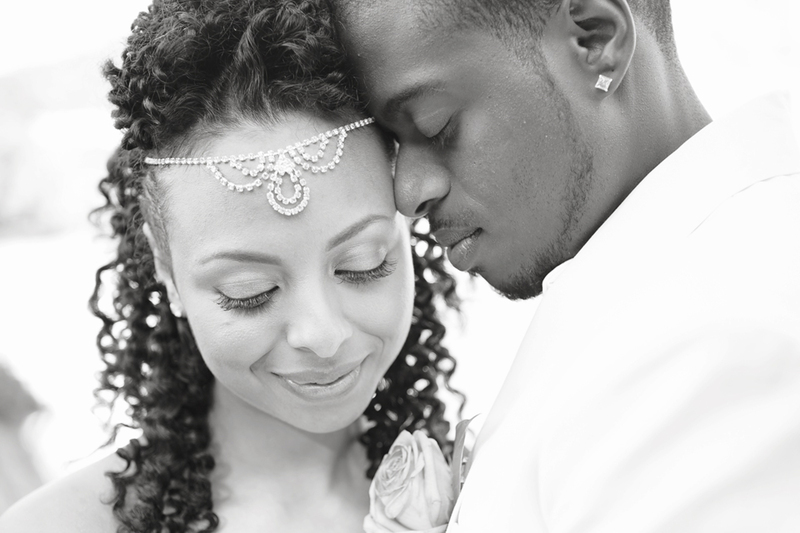 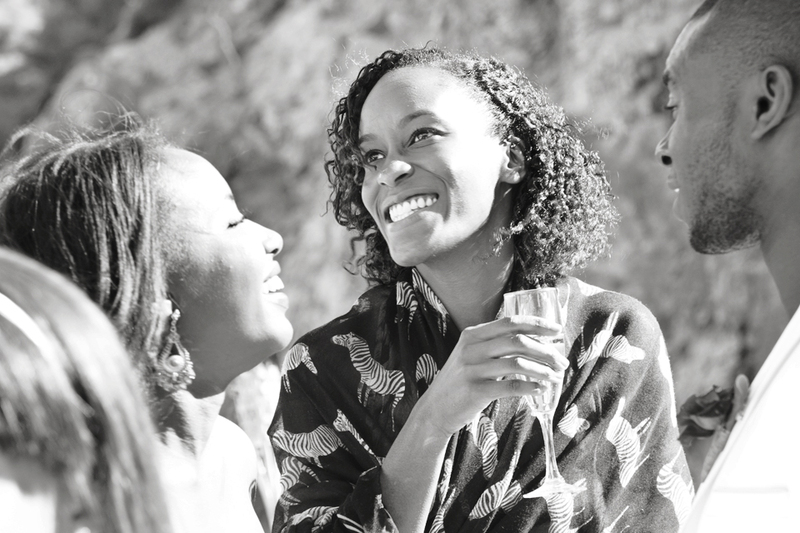 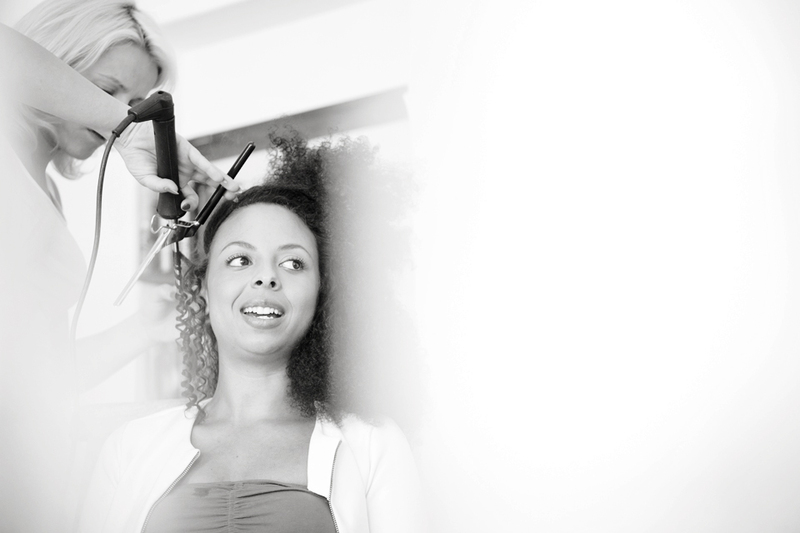 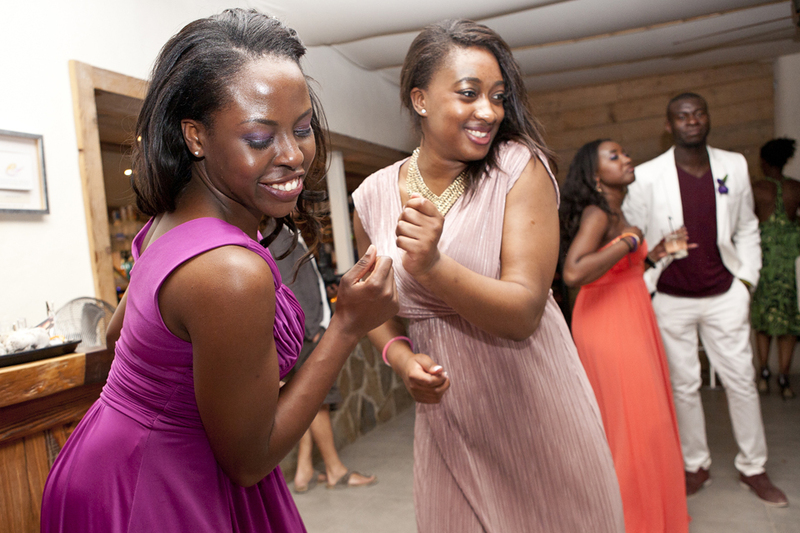 Romaine & Nehanda. 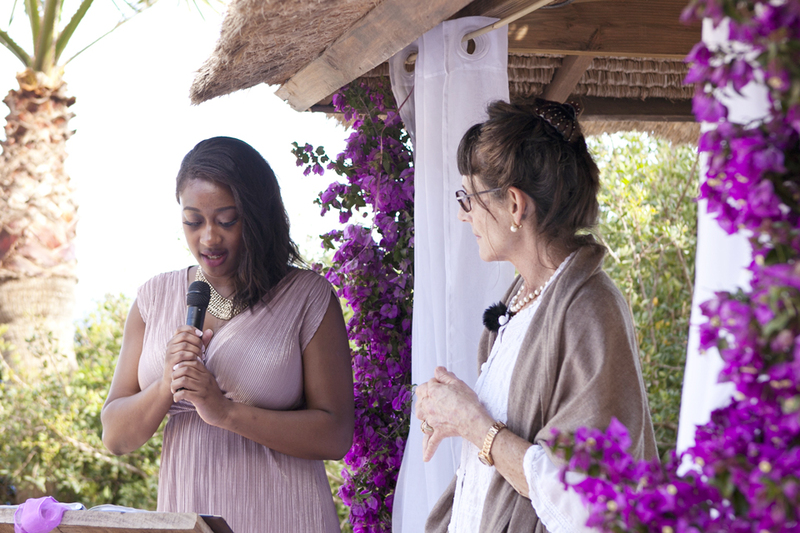 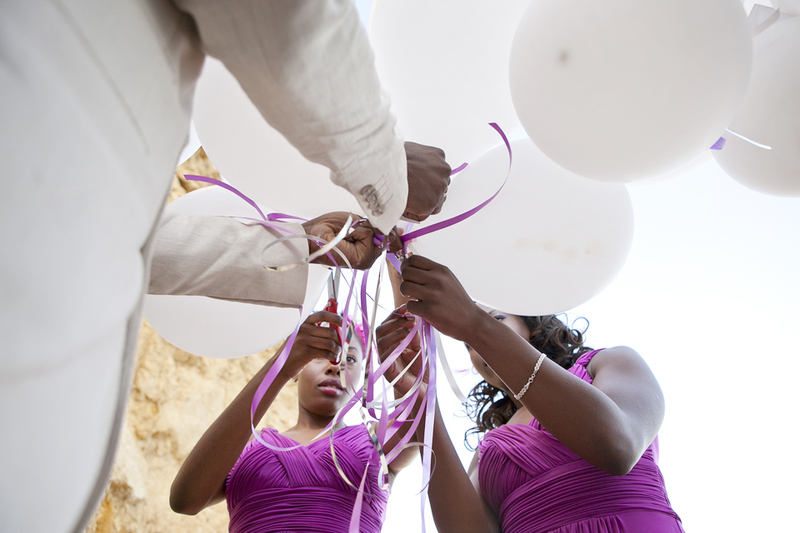 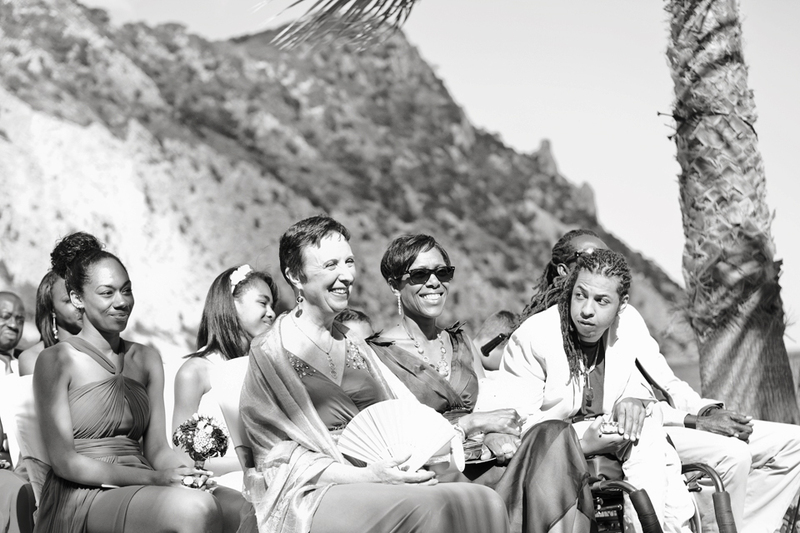 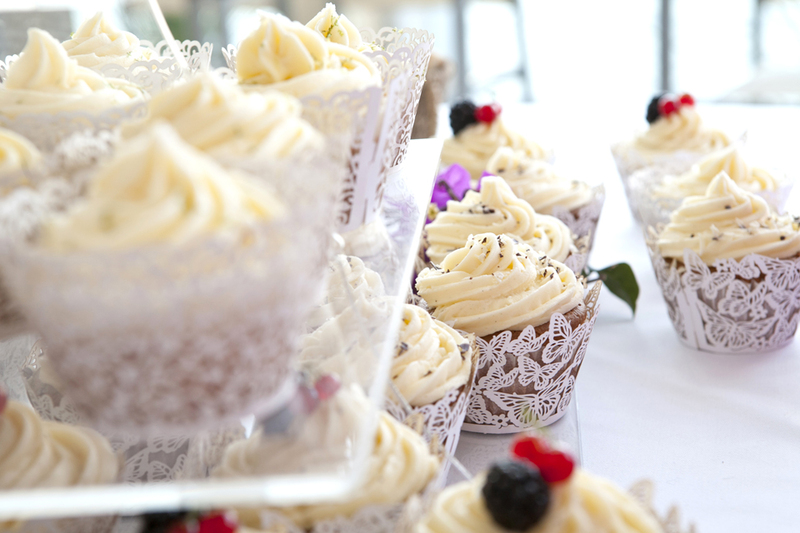 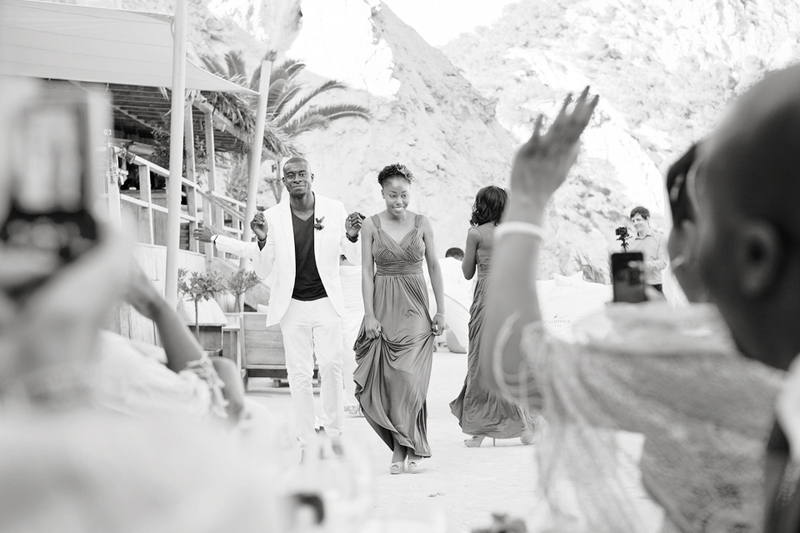 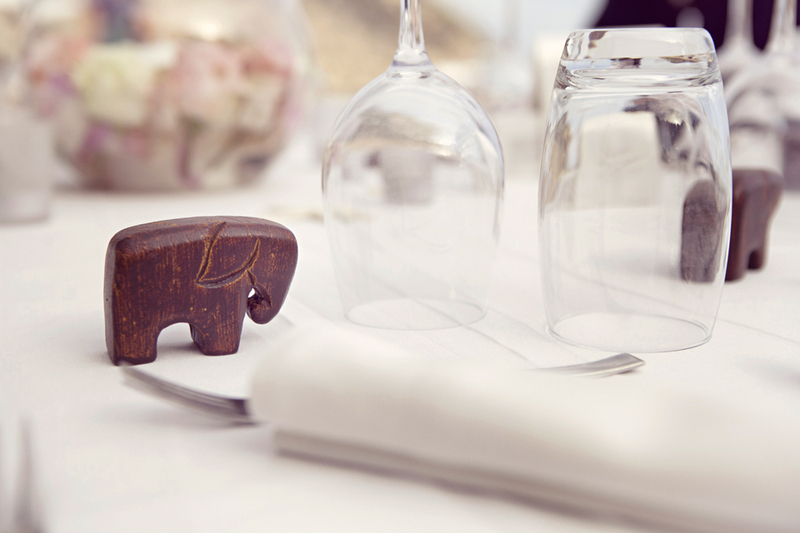 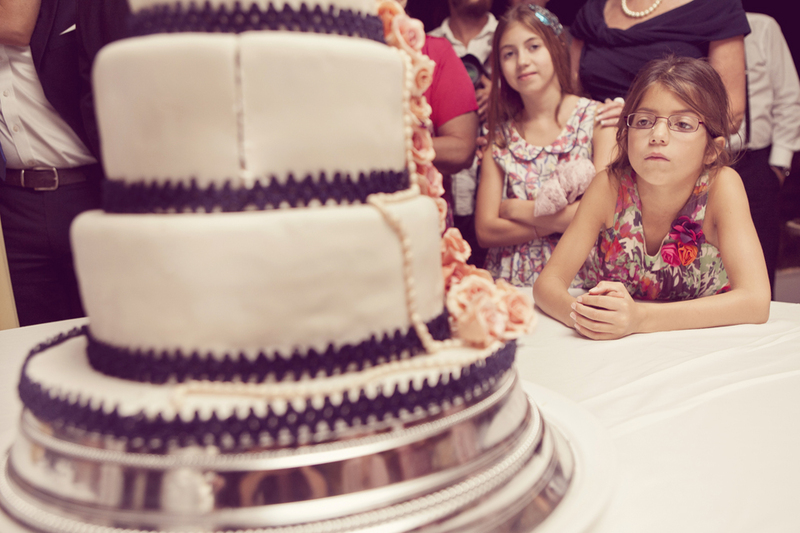 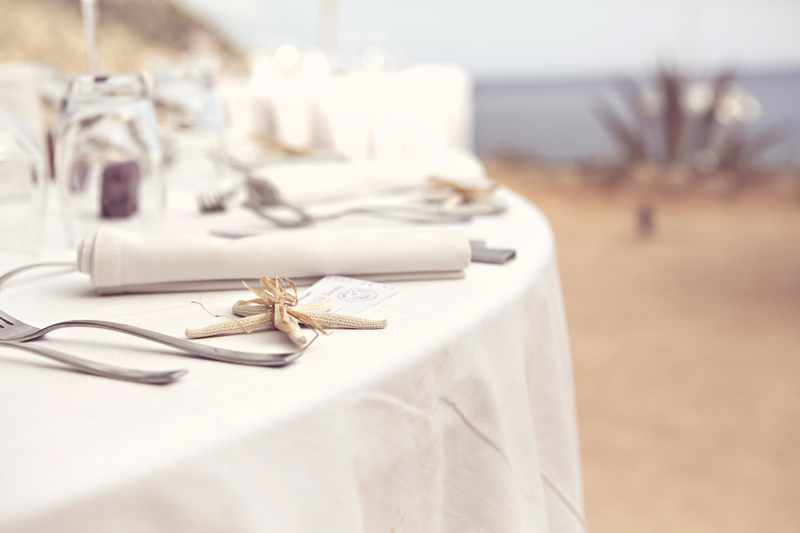 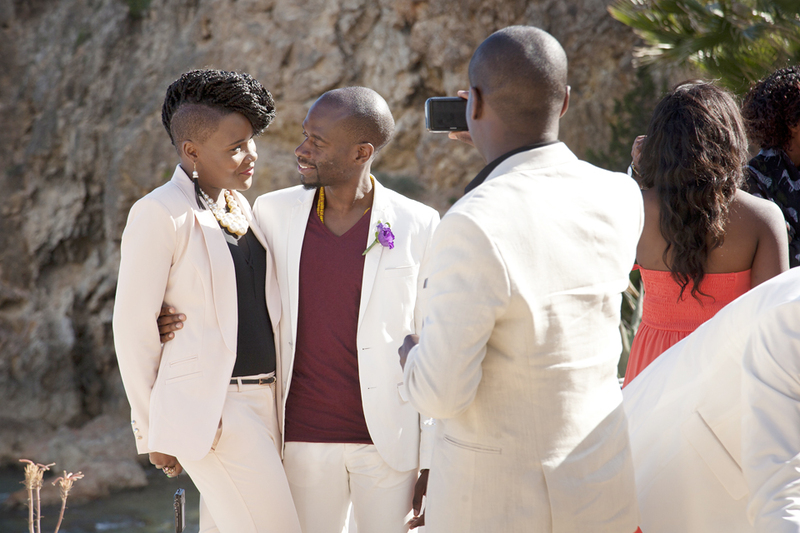 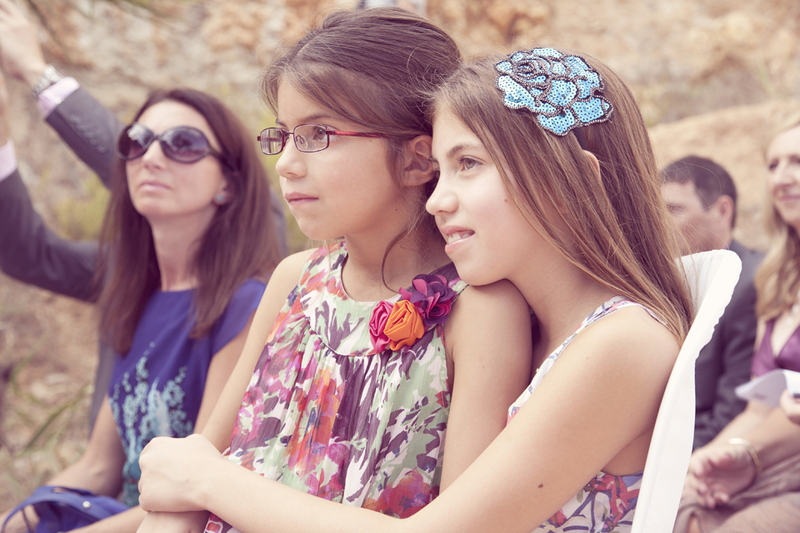 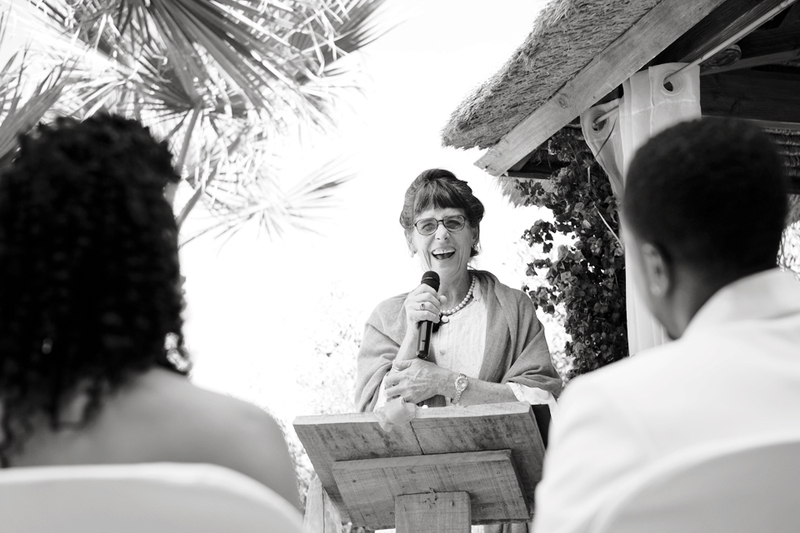 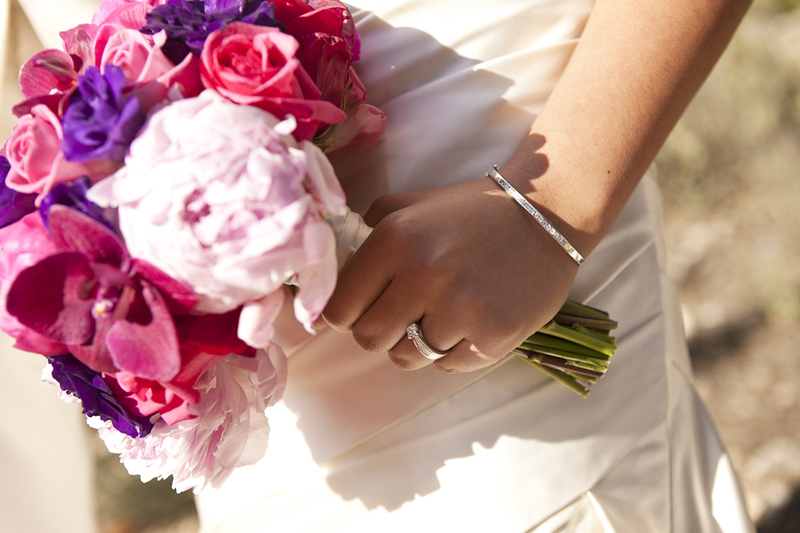 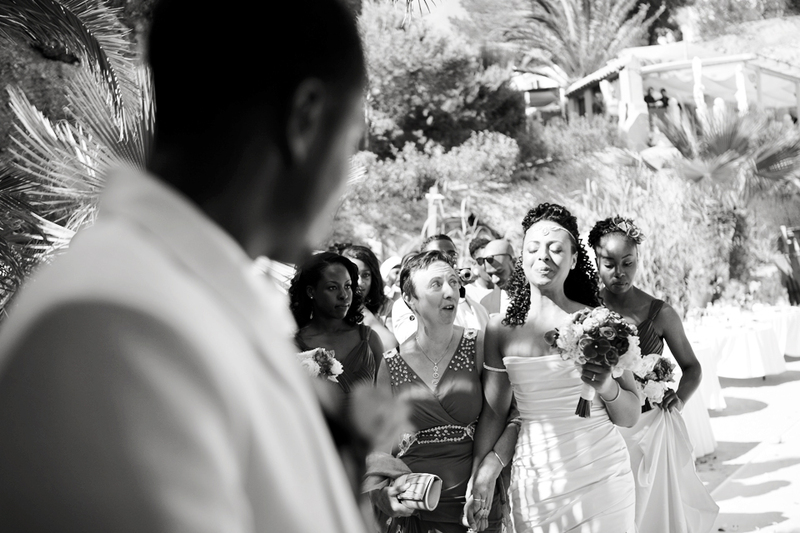 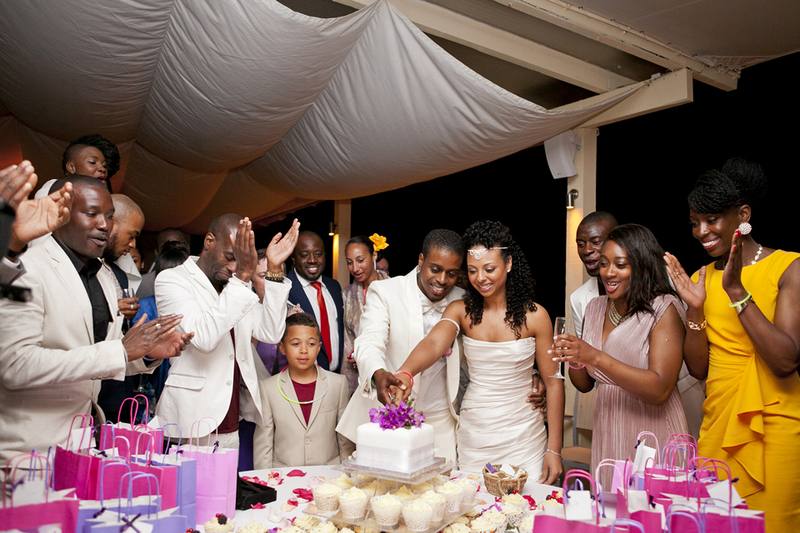 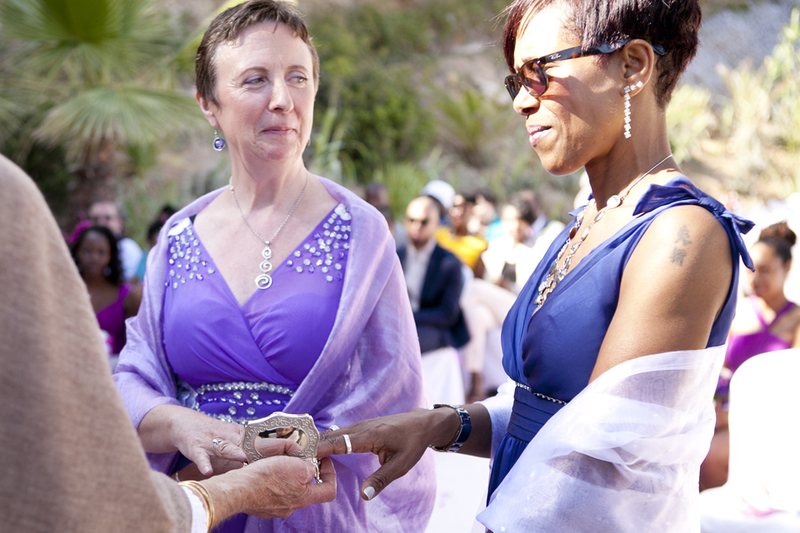 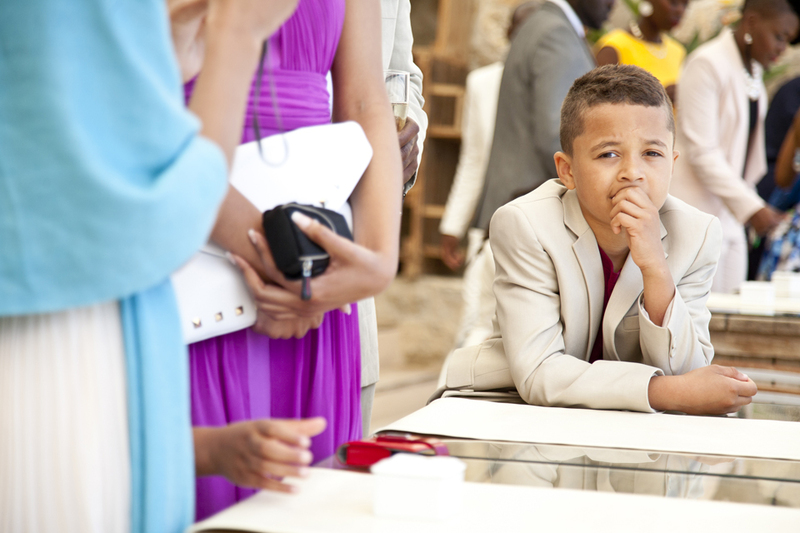 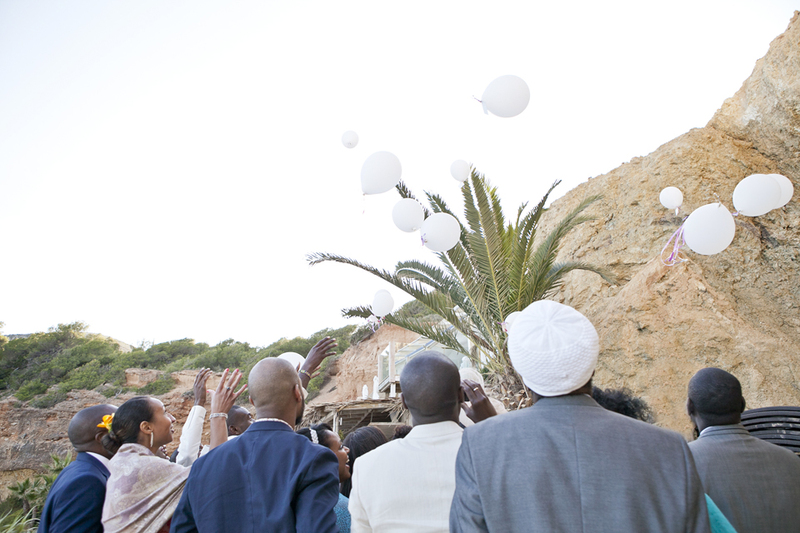 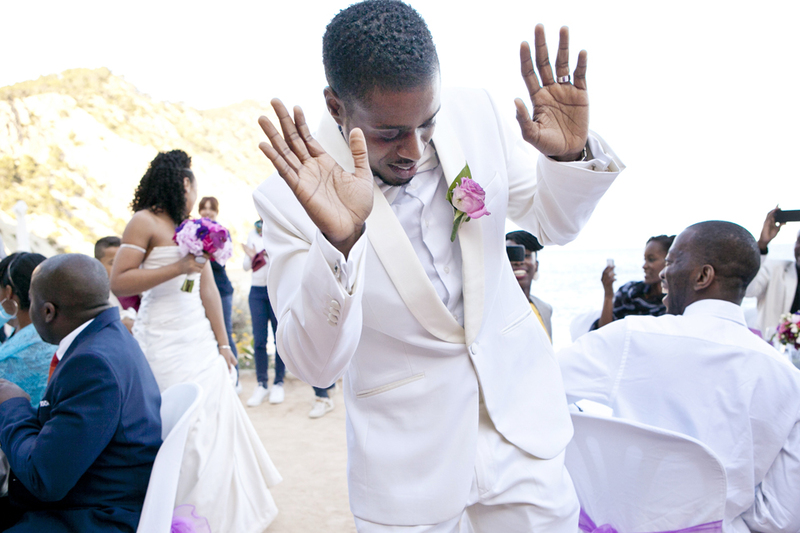 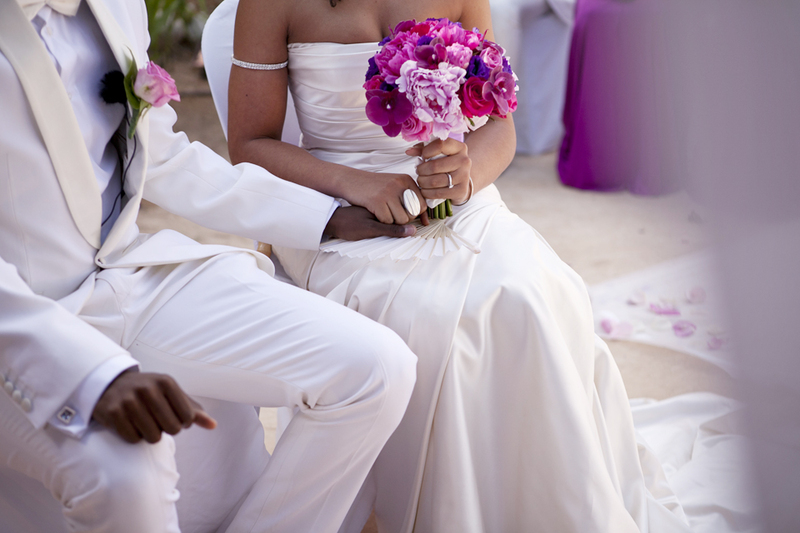 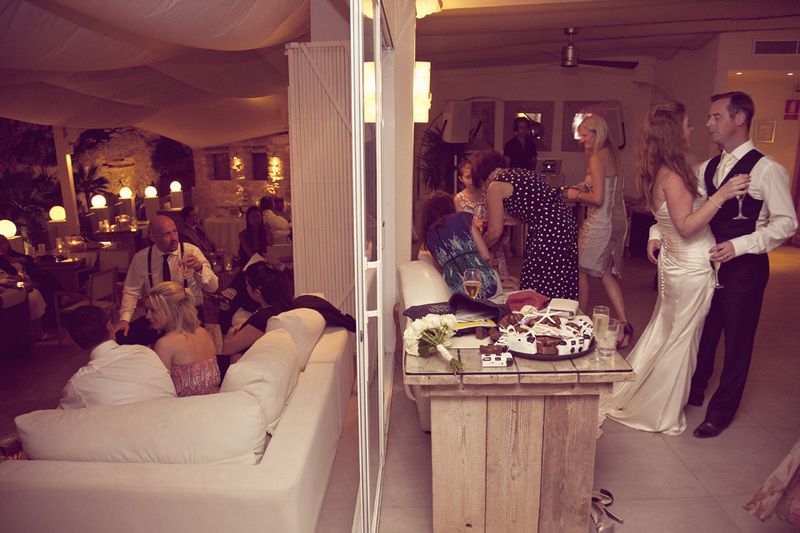 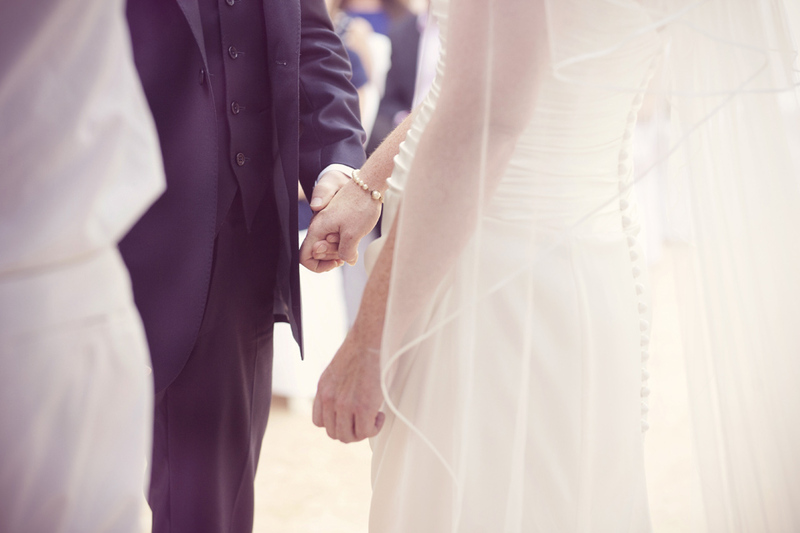 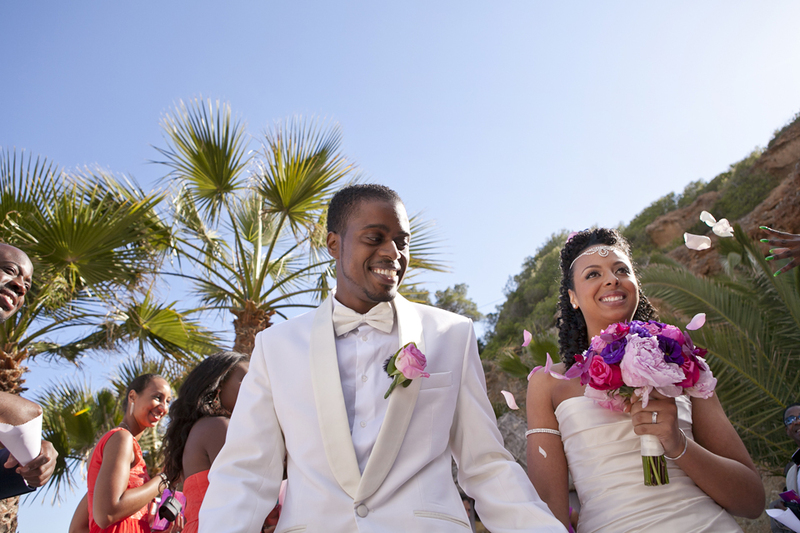 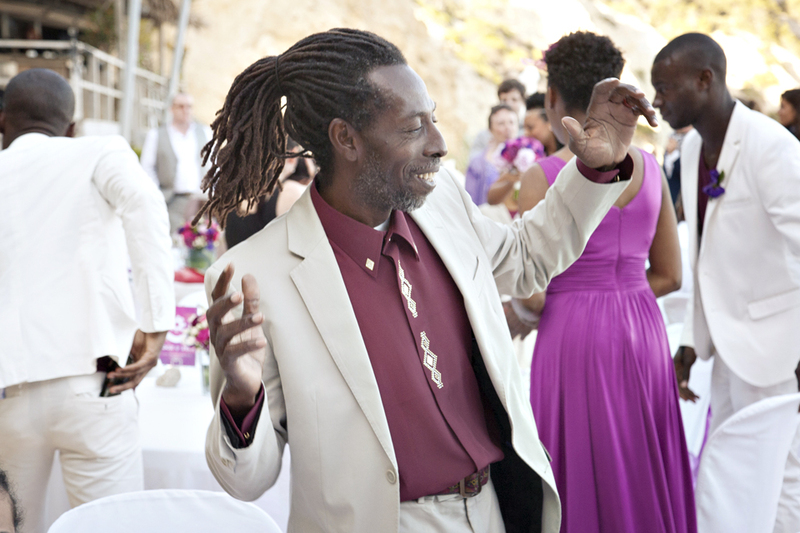 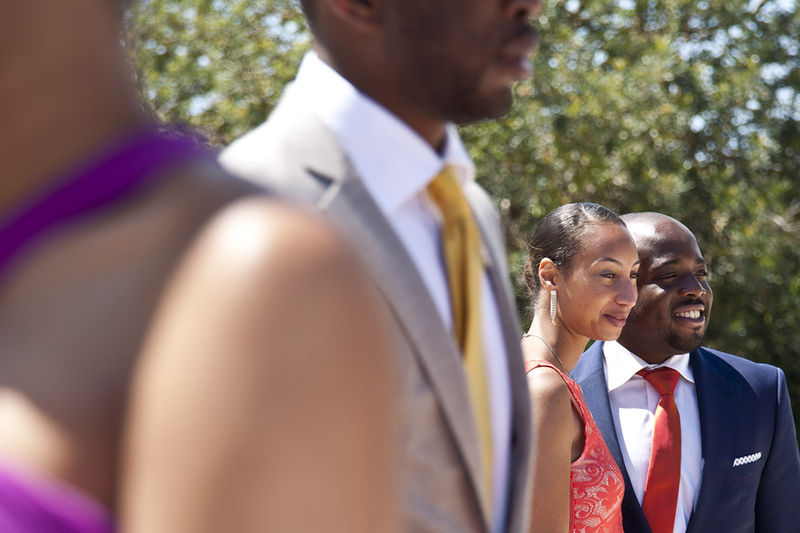 A Wedding at Amante Ibiza. 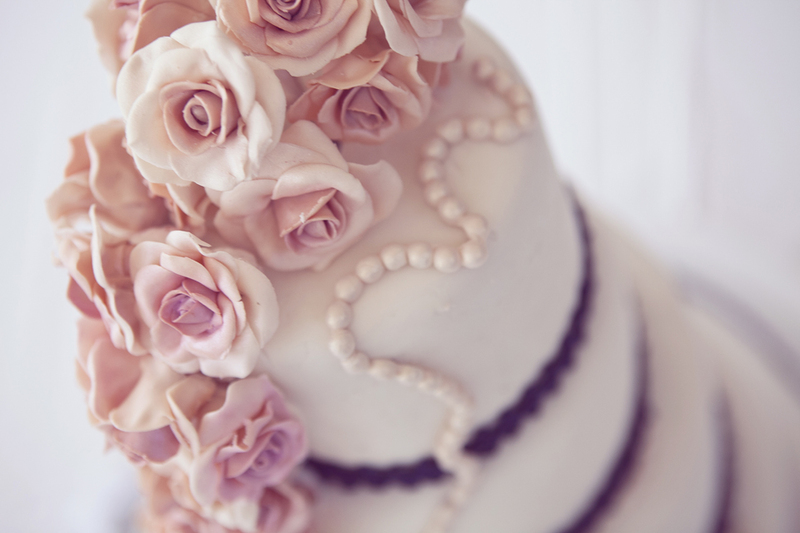 Gorgeousness……. 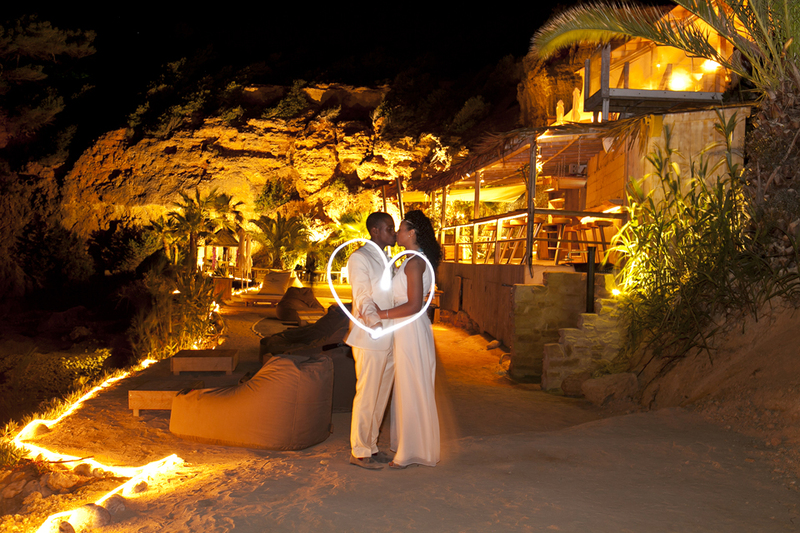 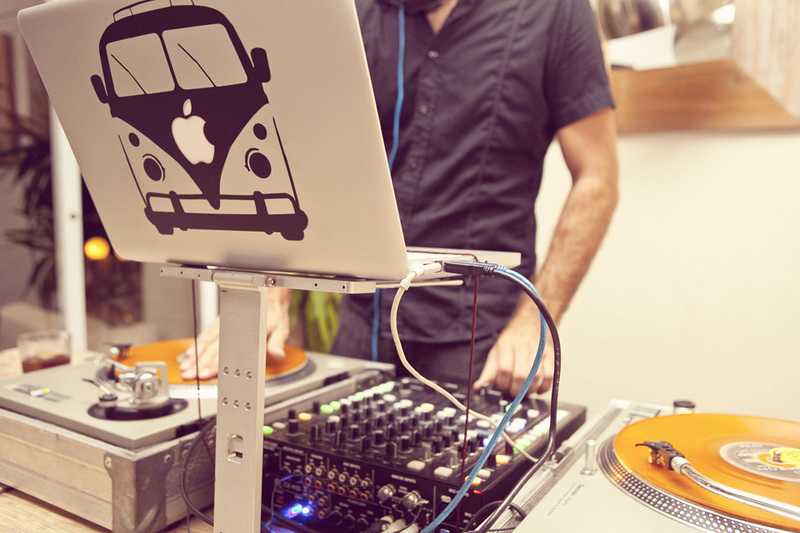 Venue – Amante Beach Bar, Ibiza. 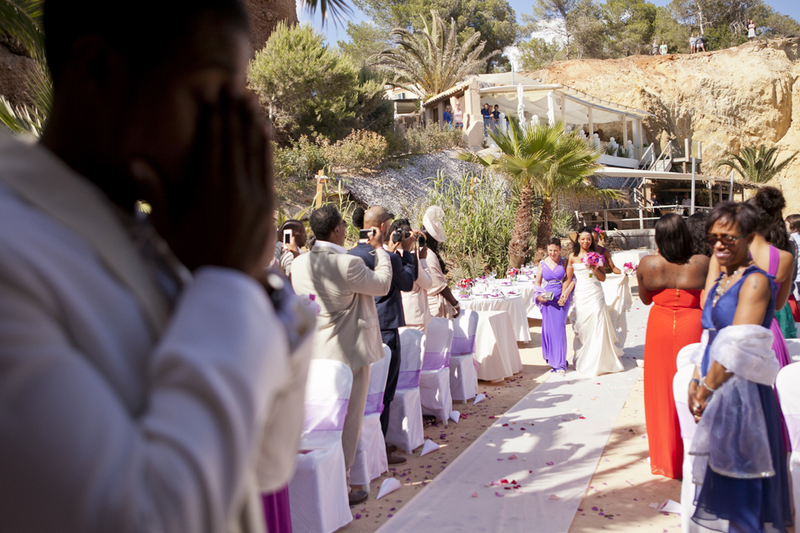 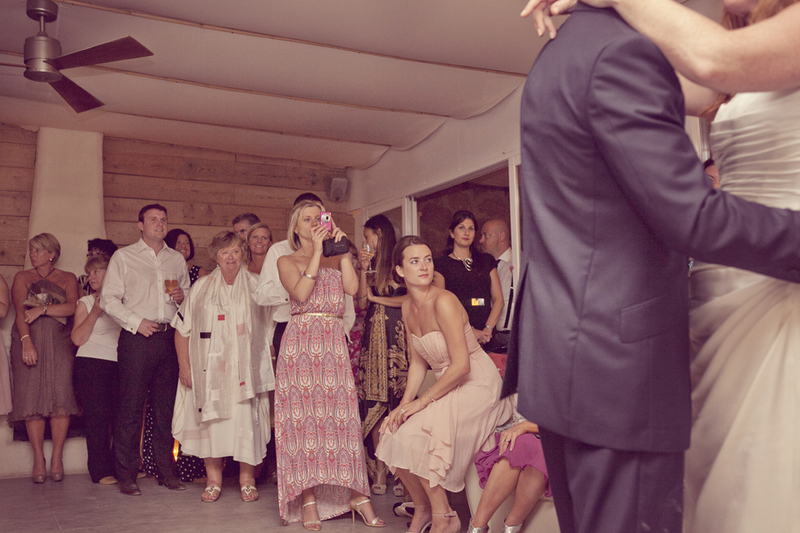 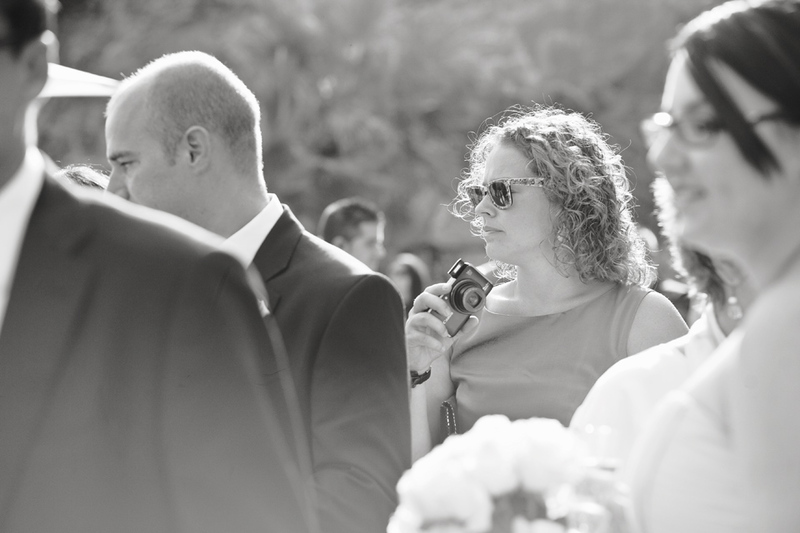 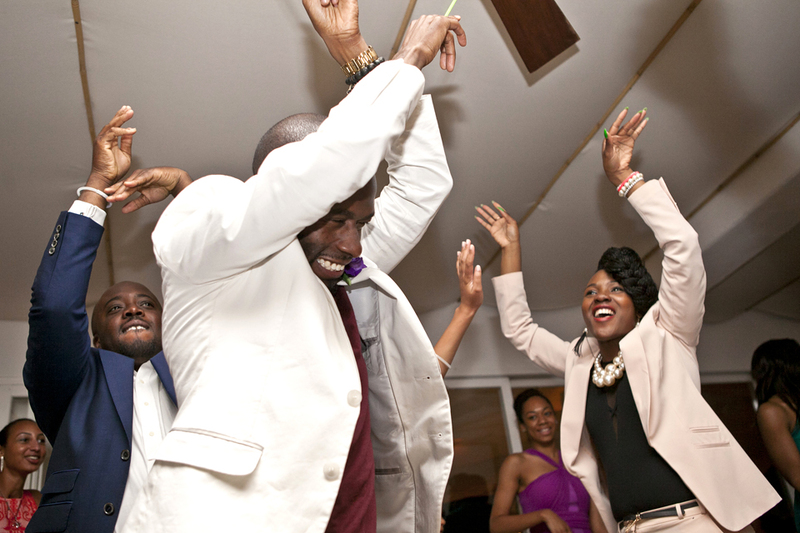 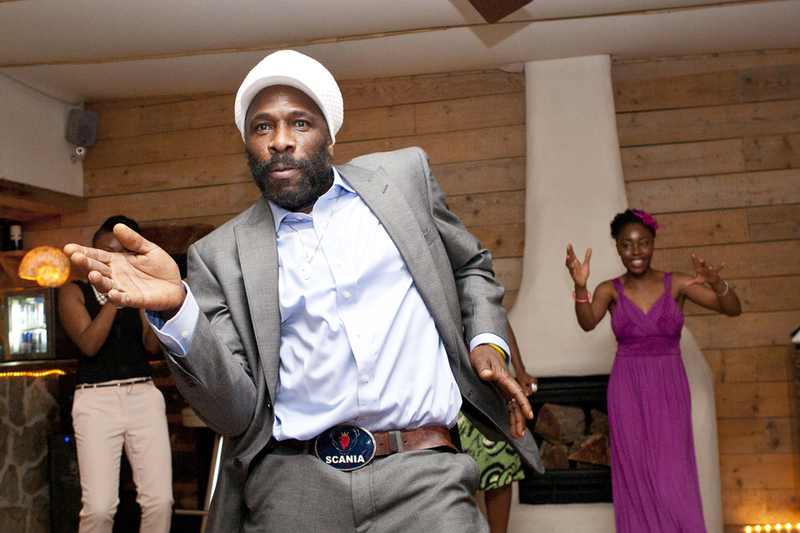 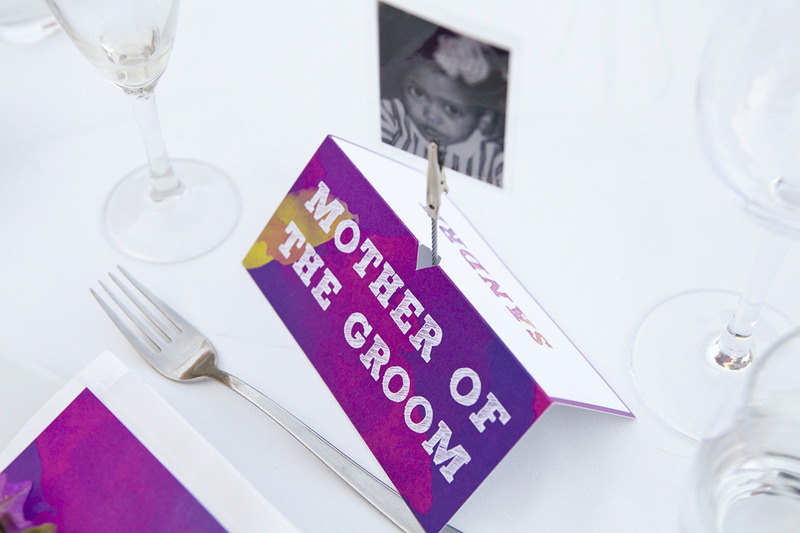 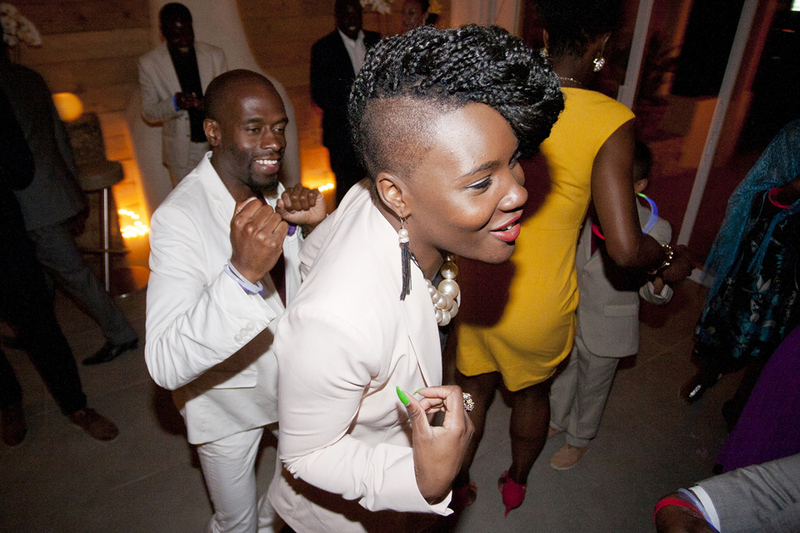 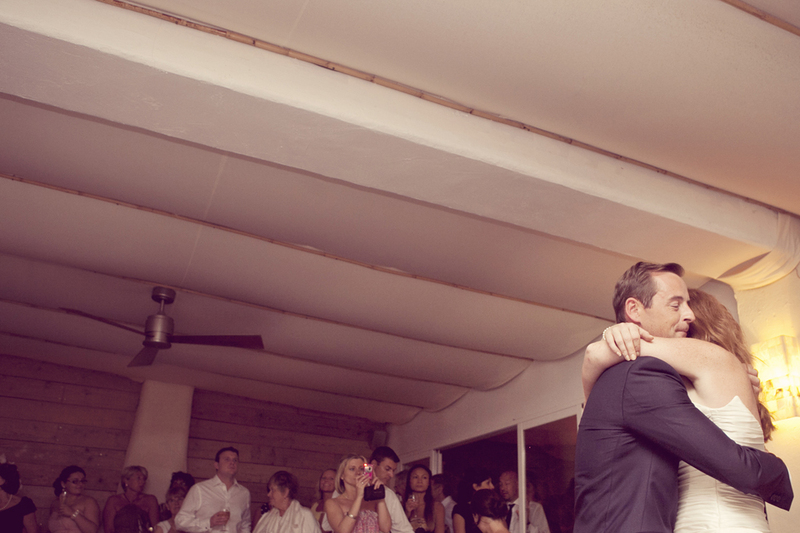 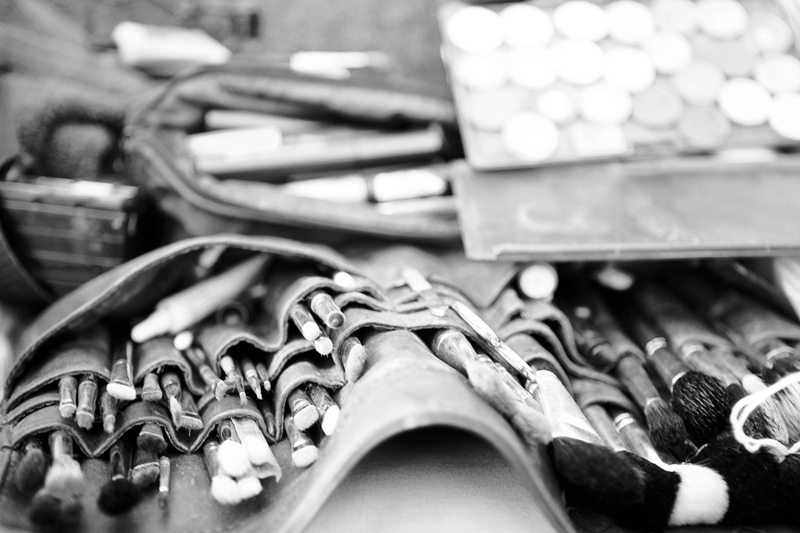 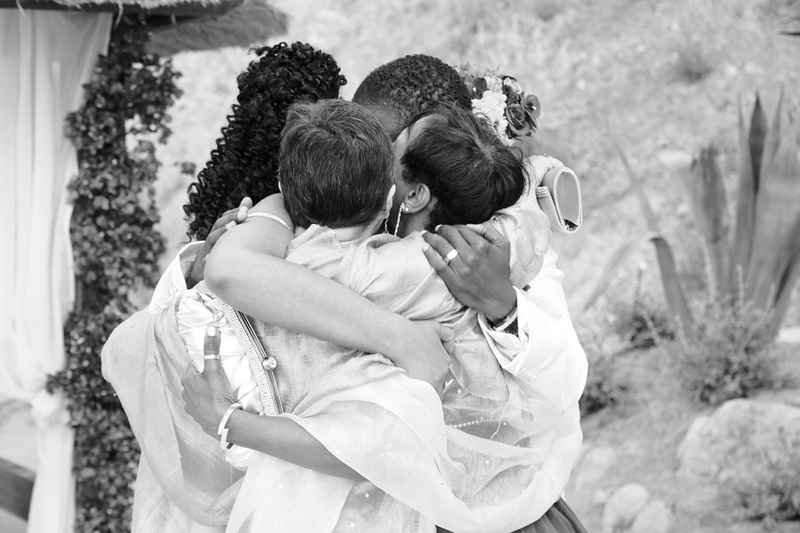 Jessica & Paul: A wedding in Ibiza, Amante Beach Club, Ibiza, Part 2. 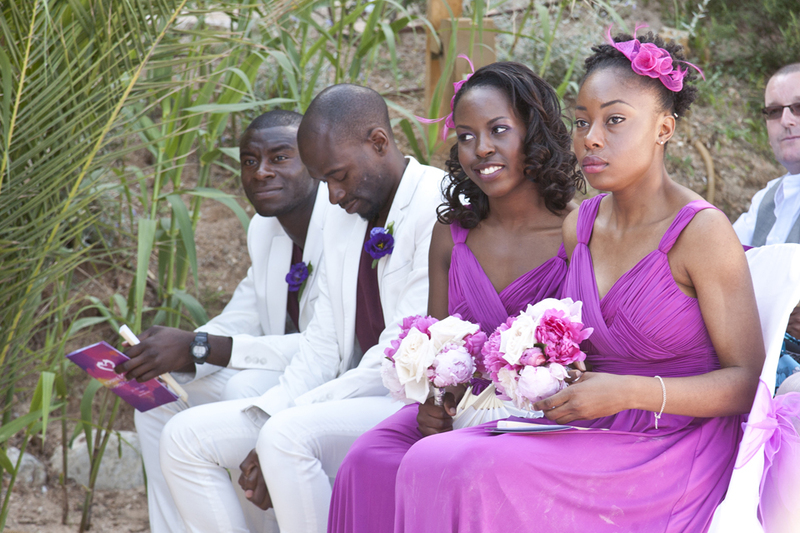 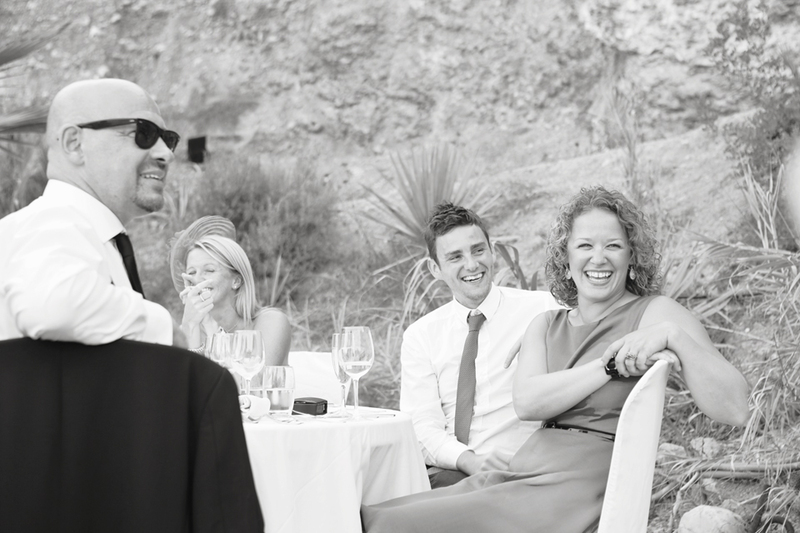 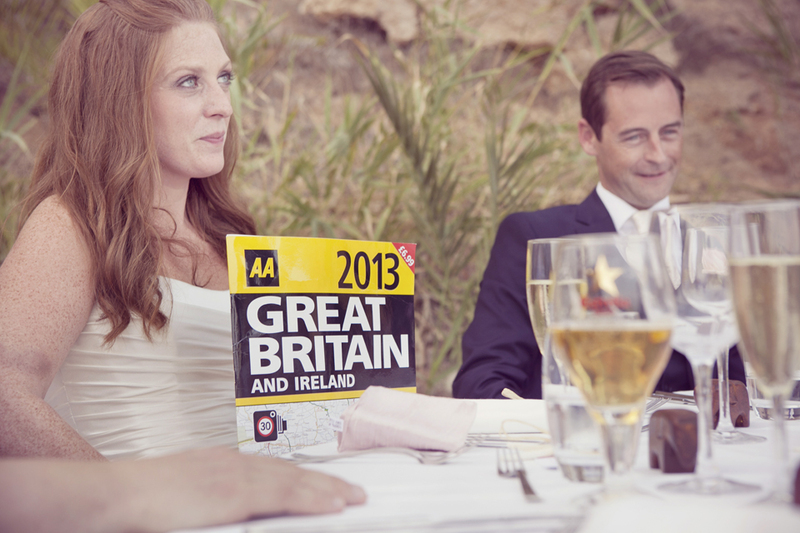 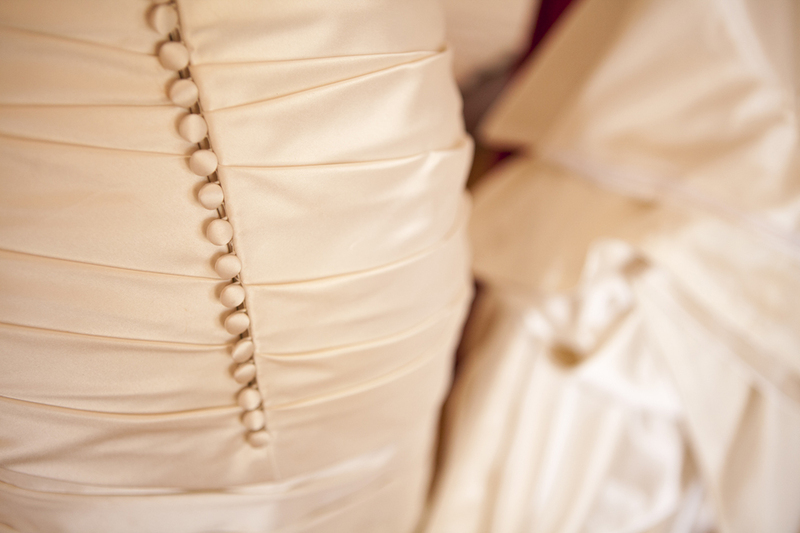 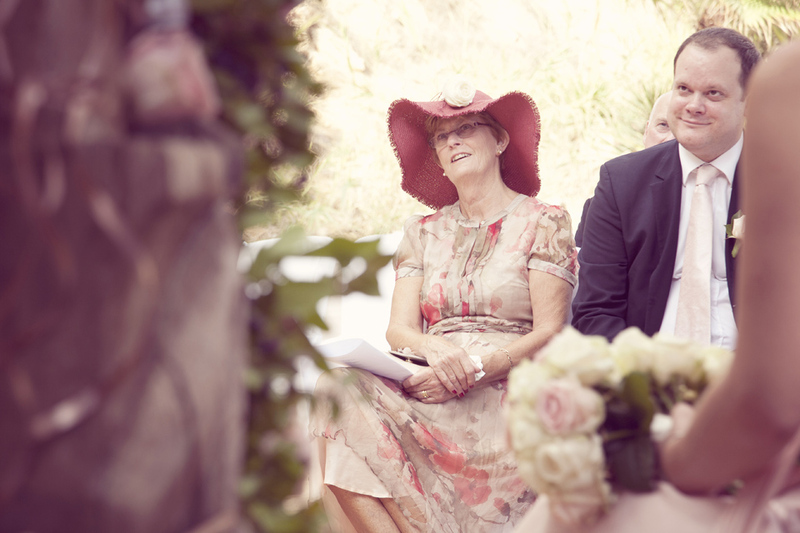 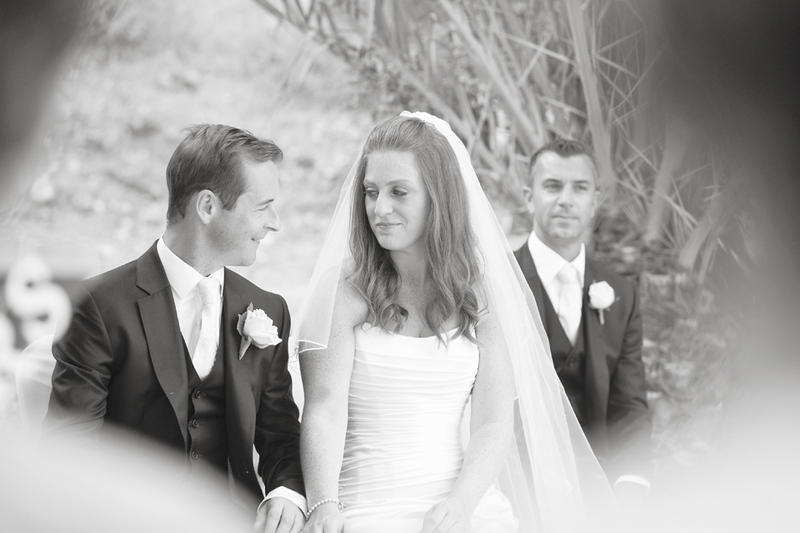 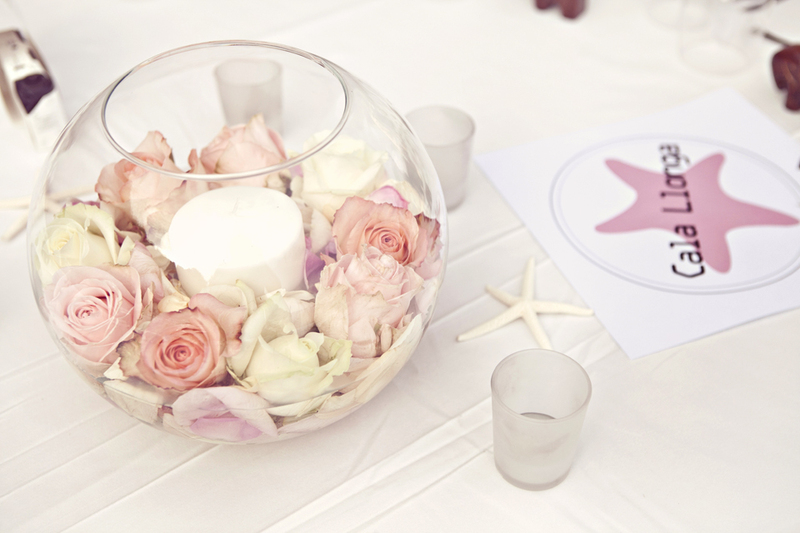 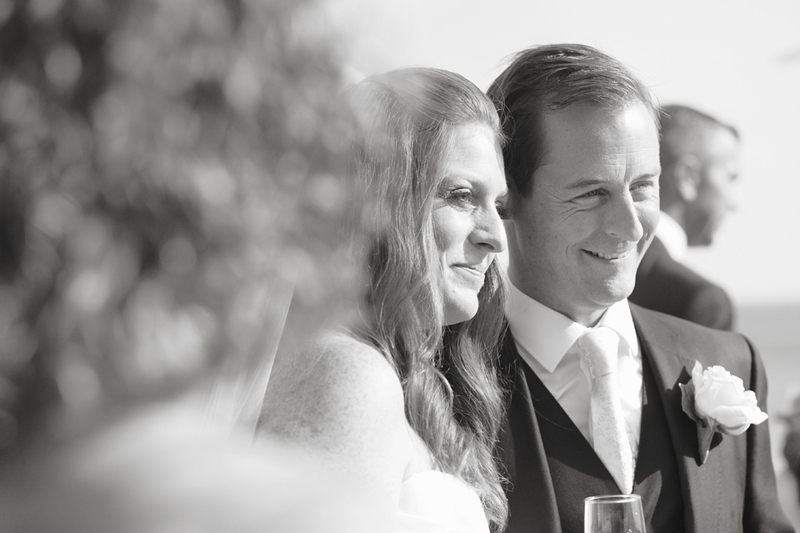 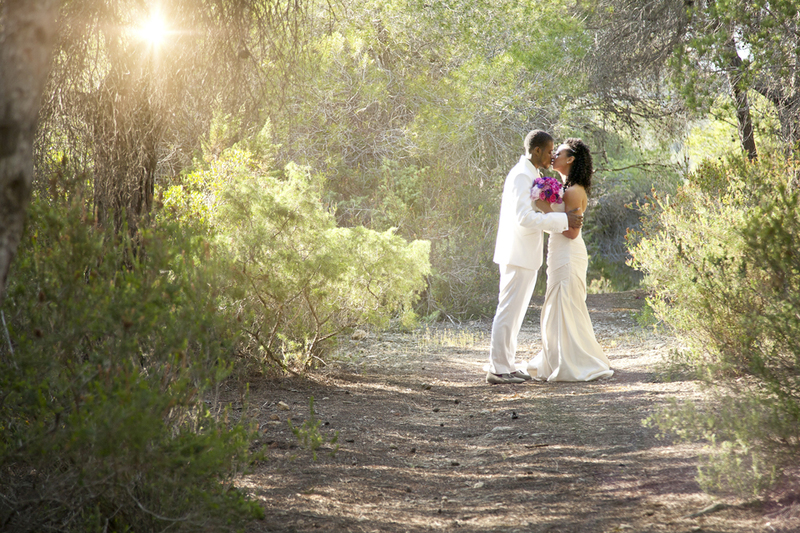 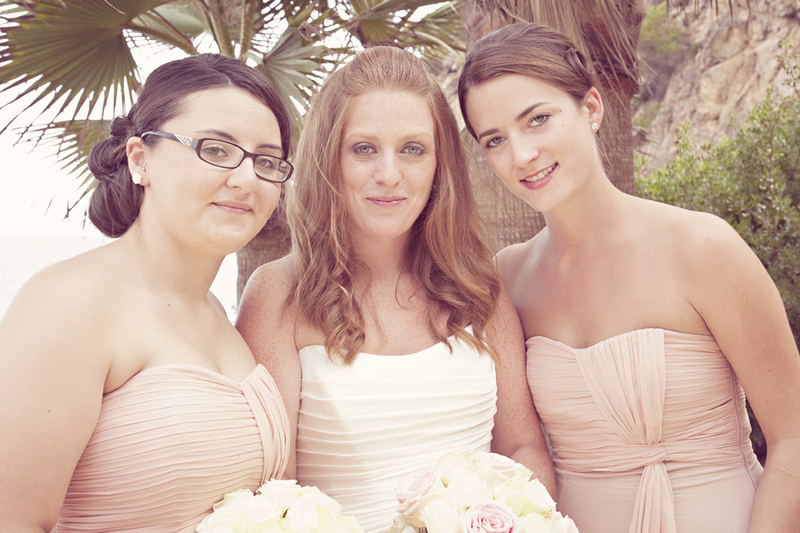 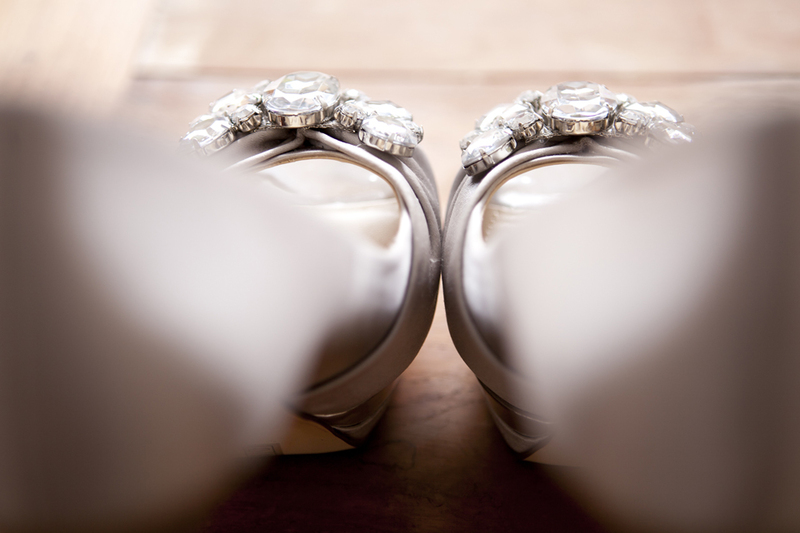 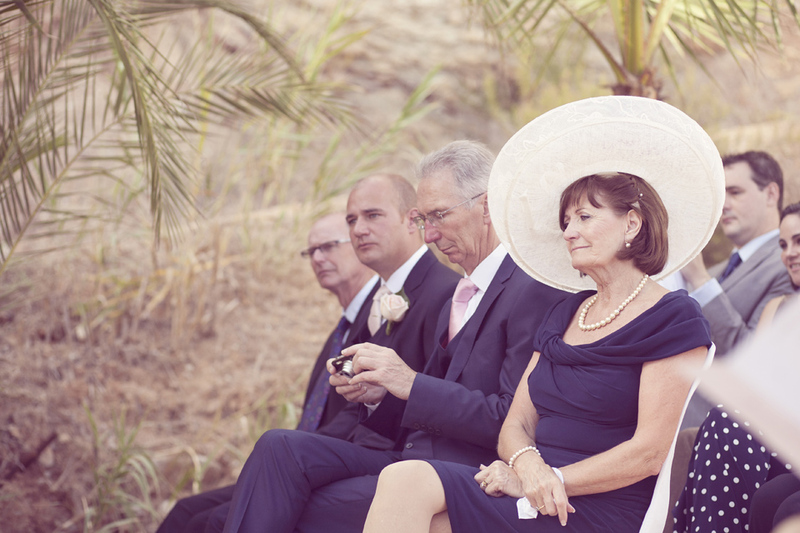 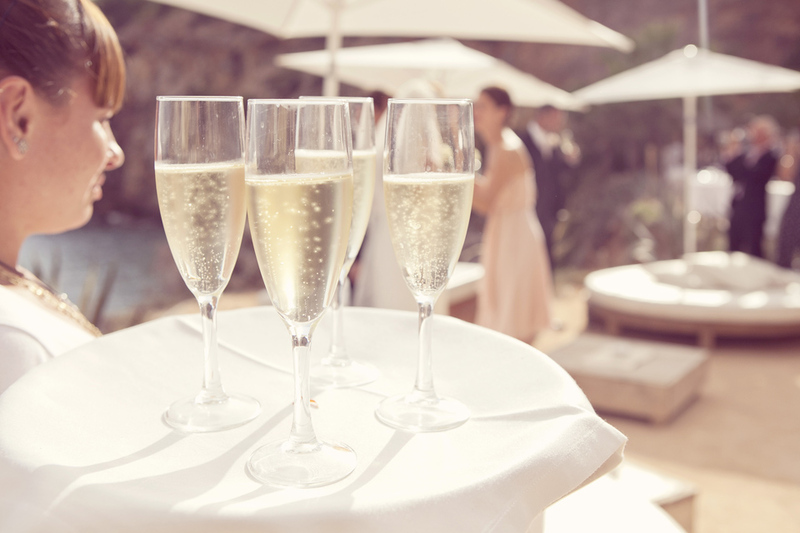 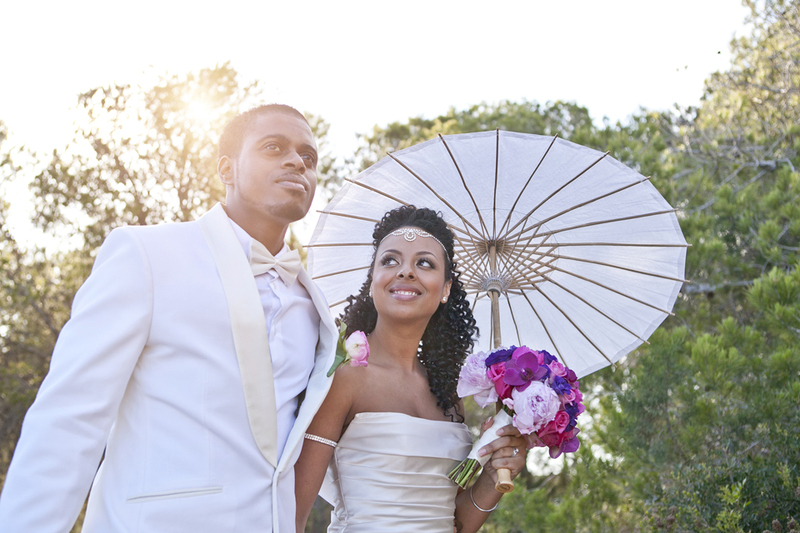 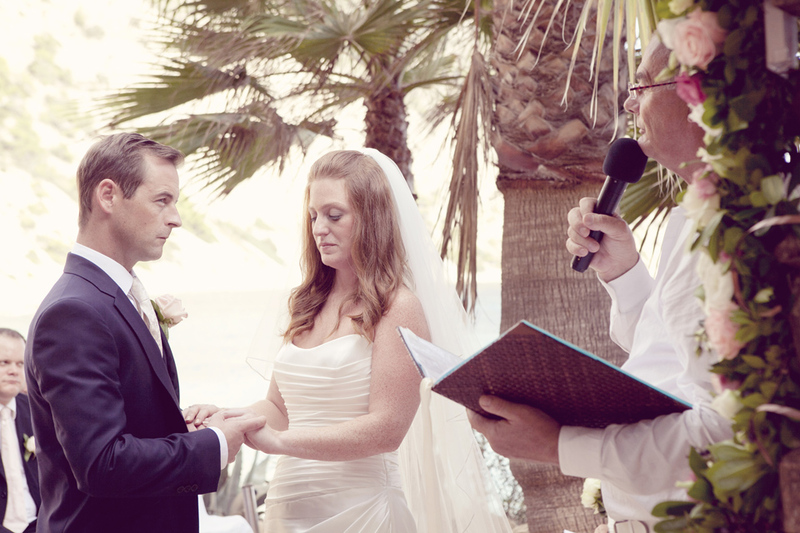 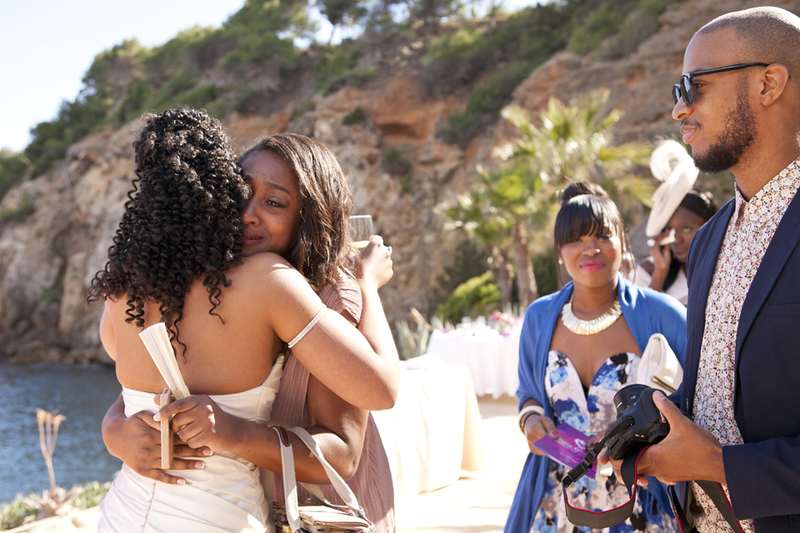 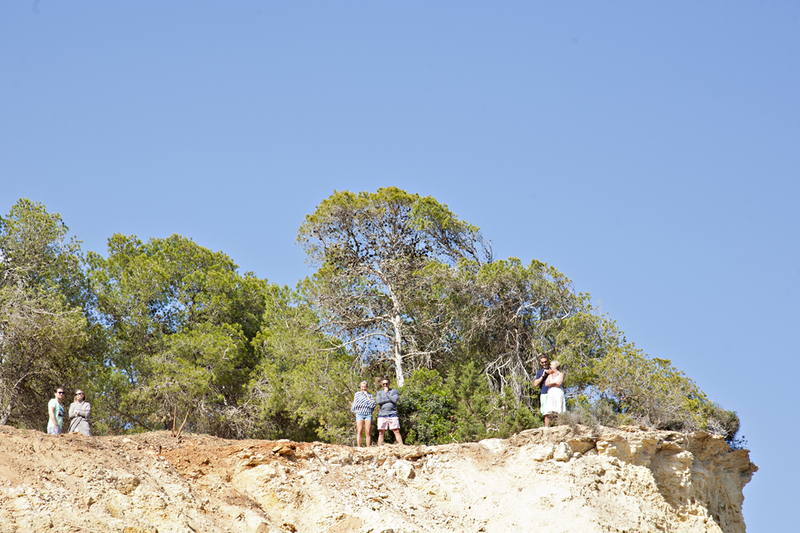 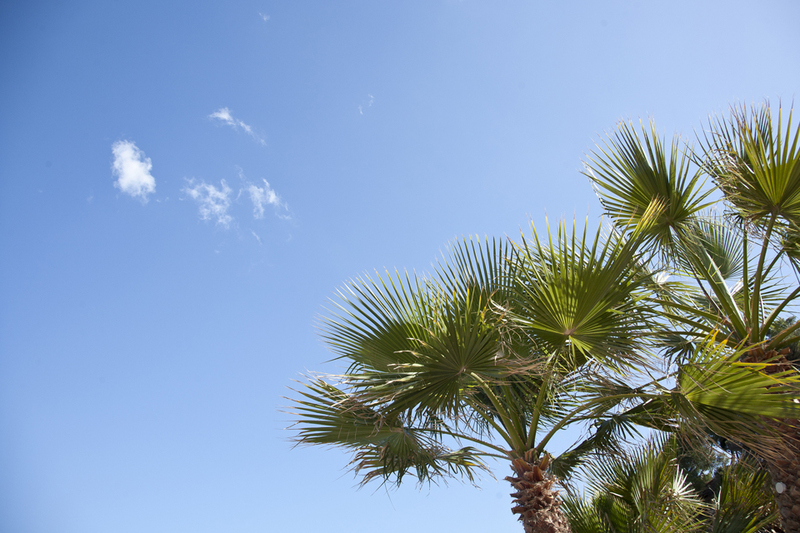 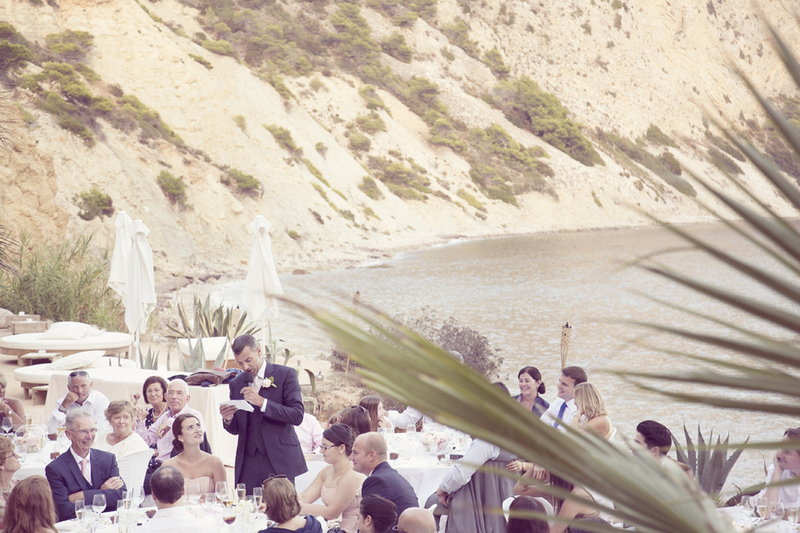 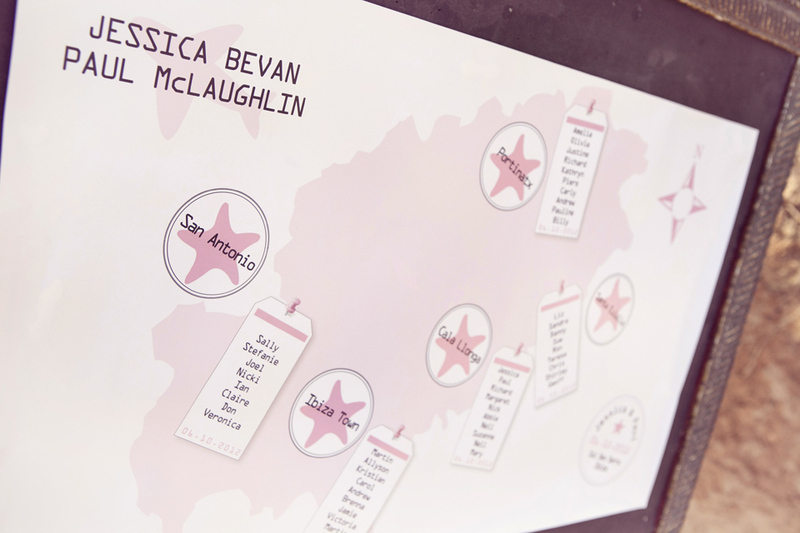 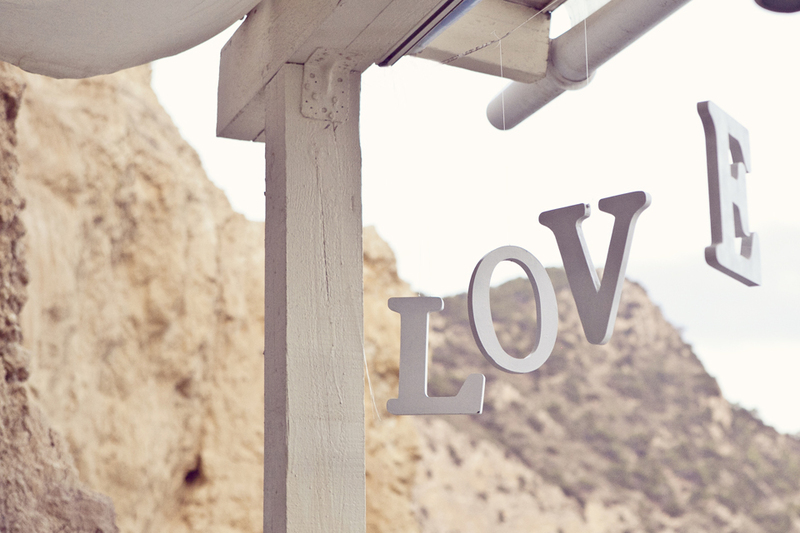 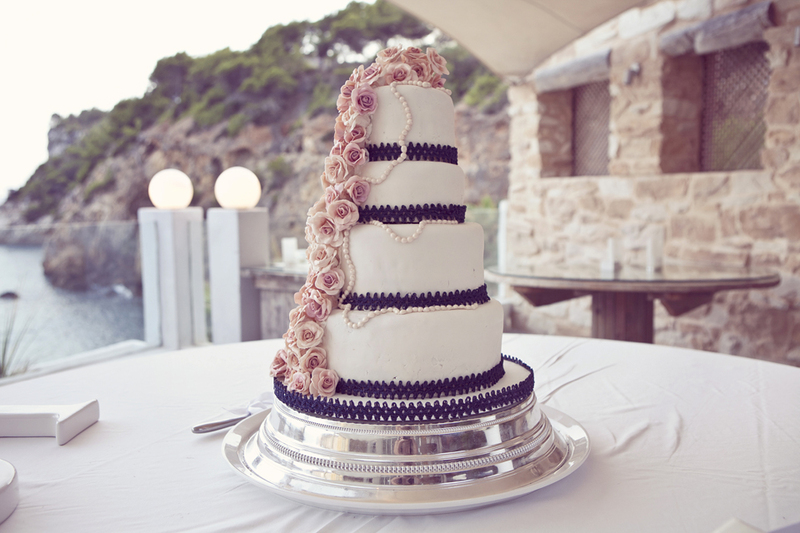 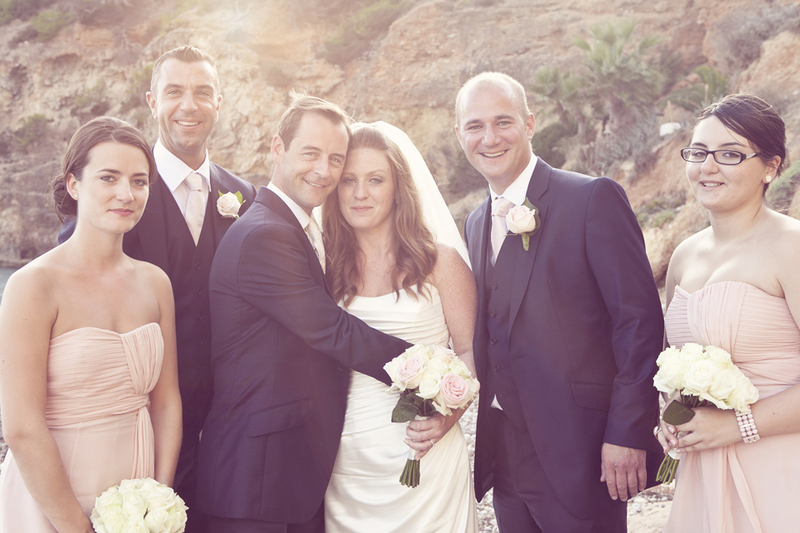 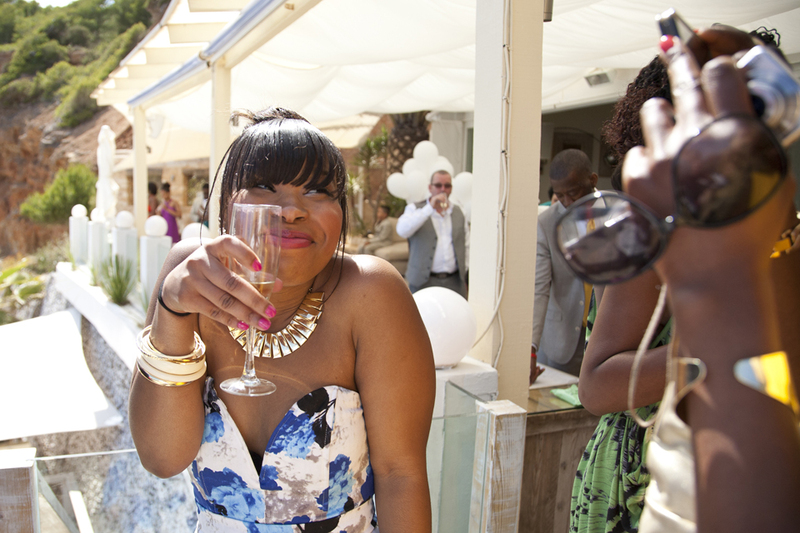 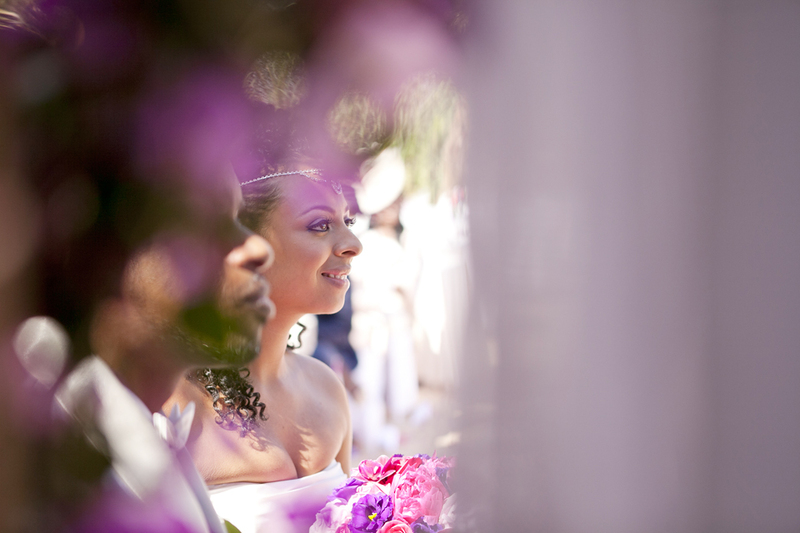 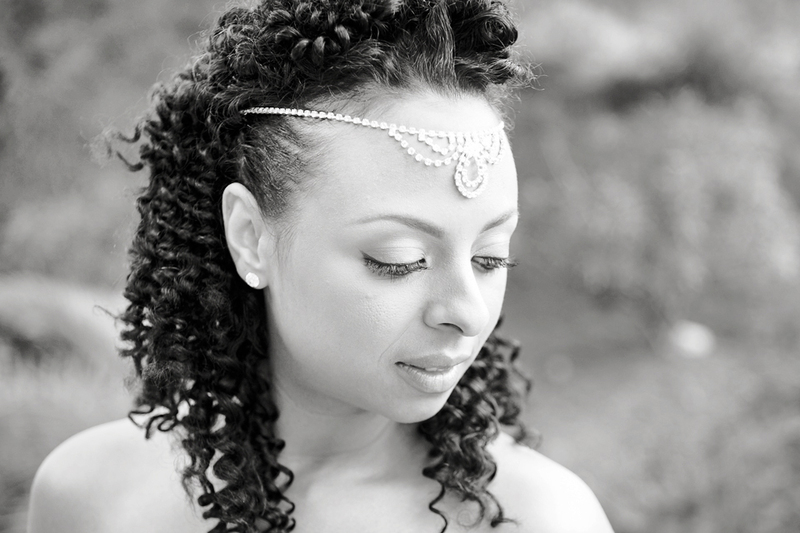 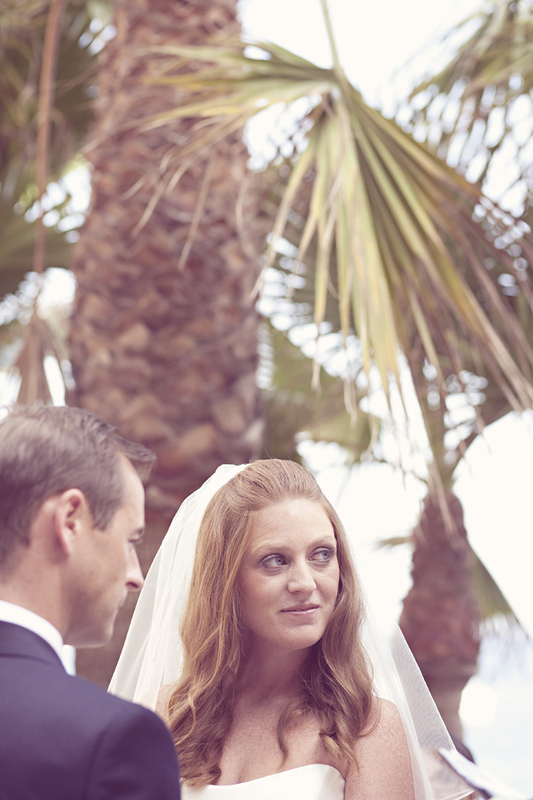 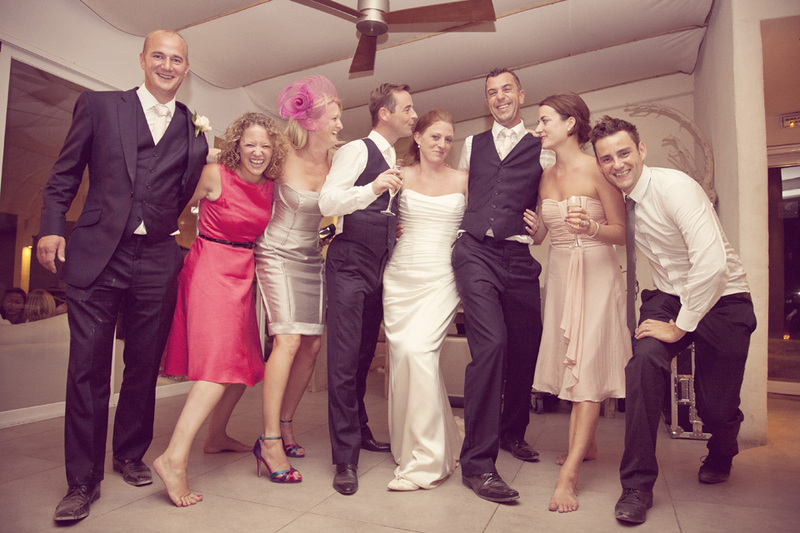 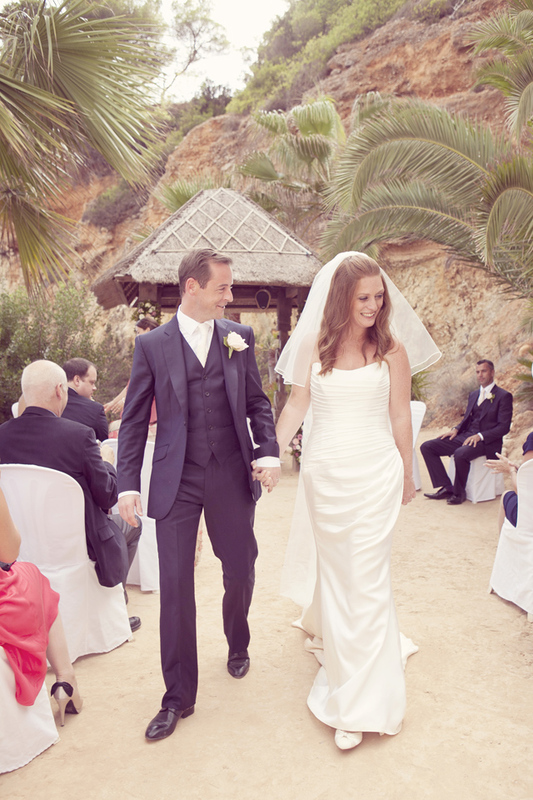 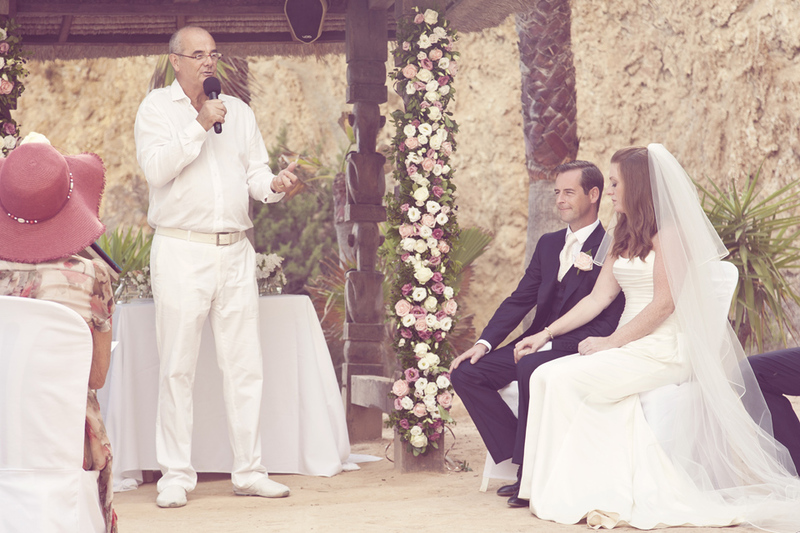 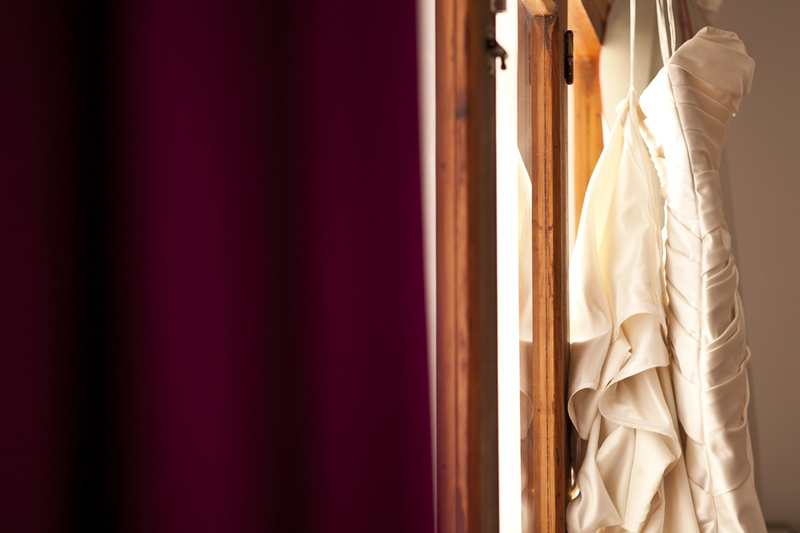 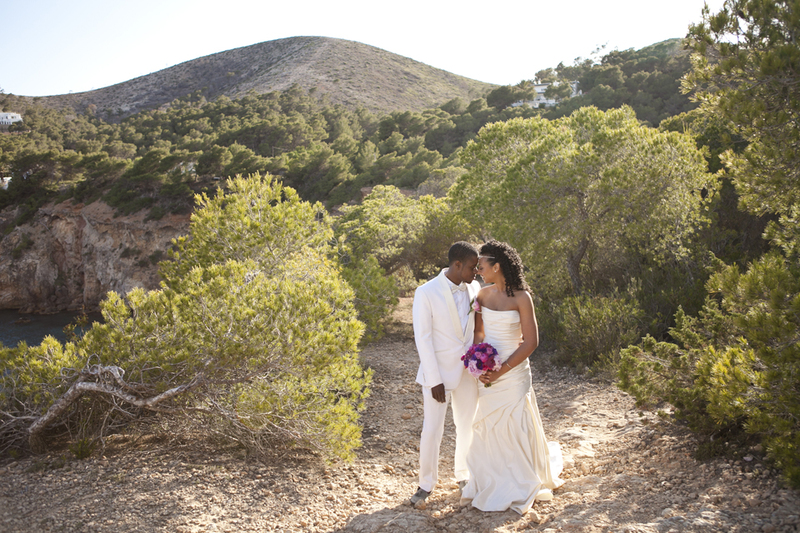 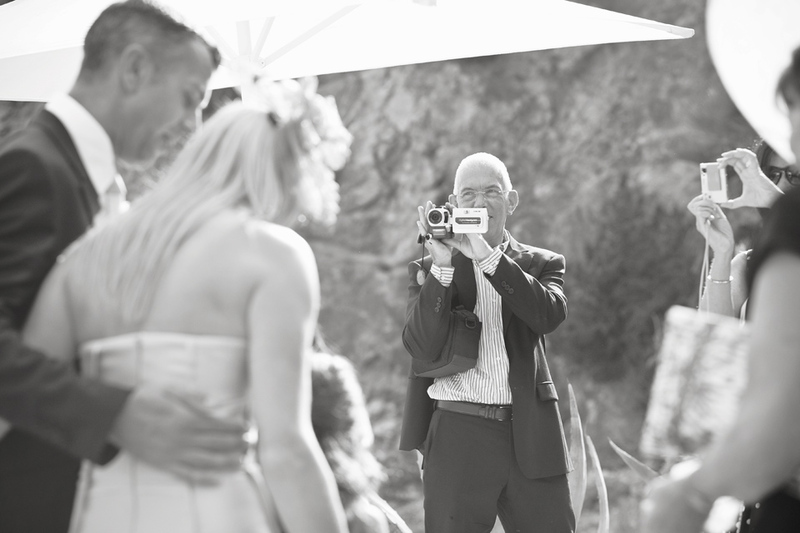 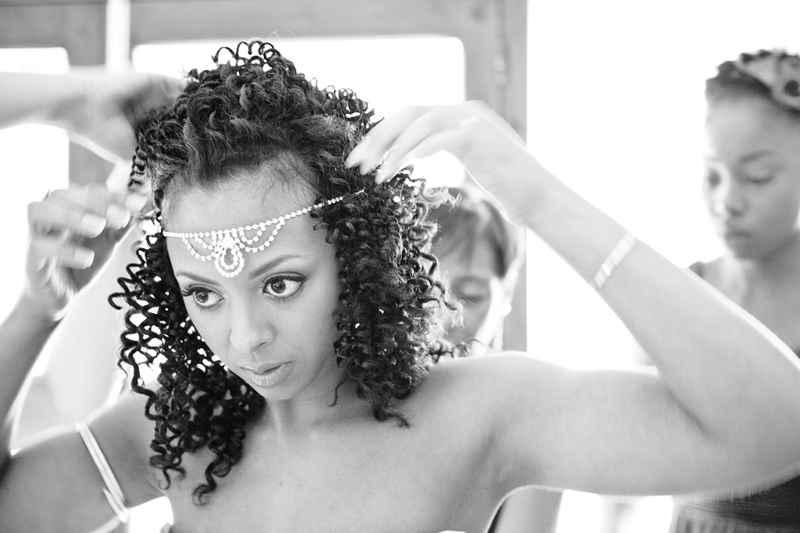 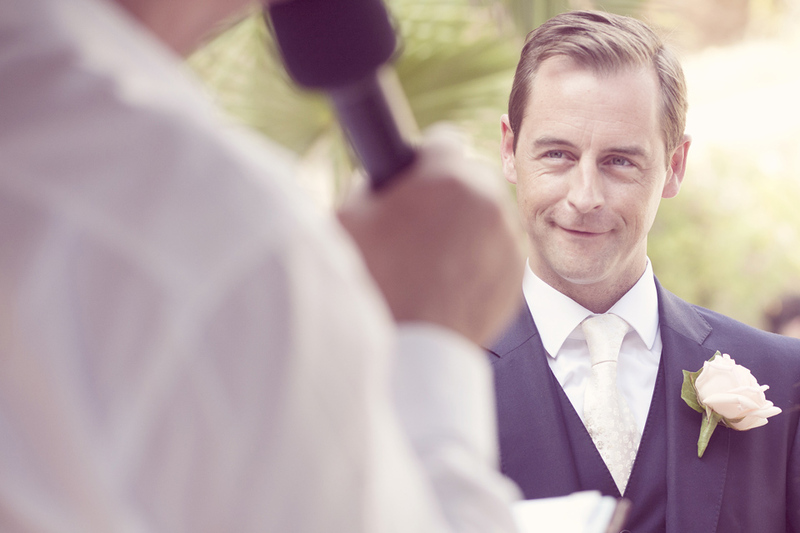 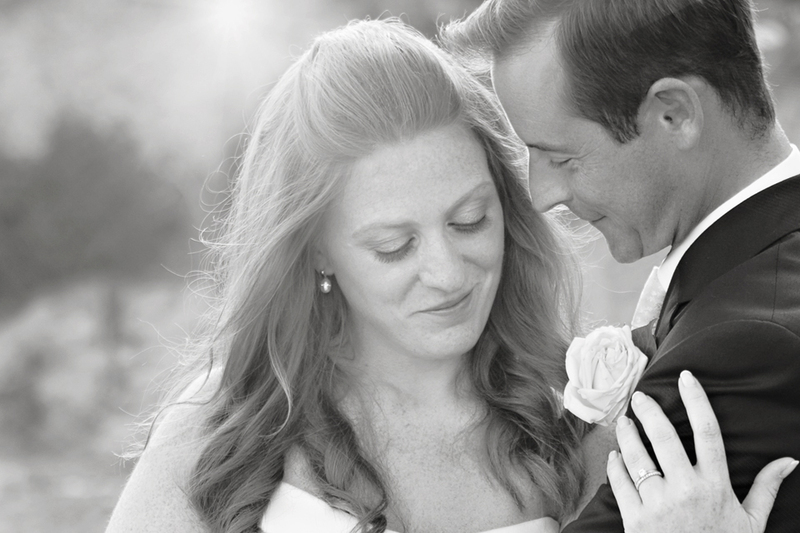 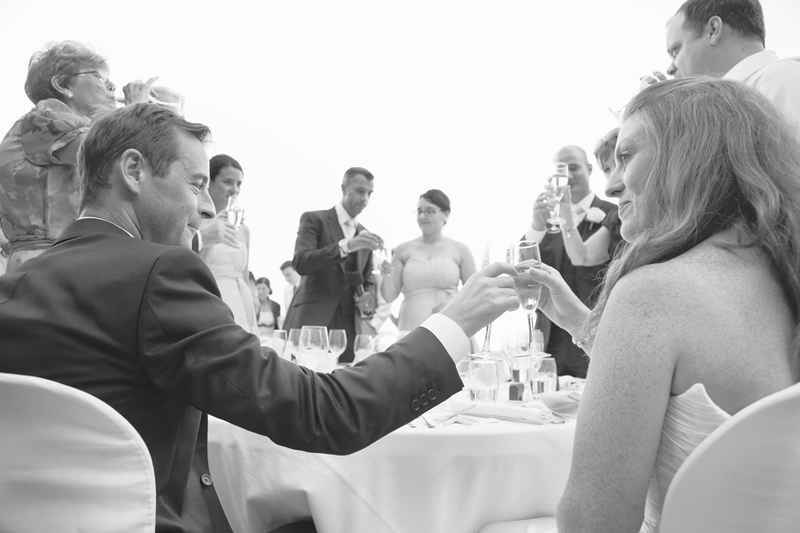 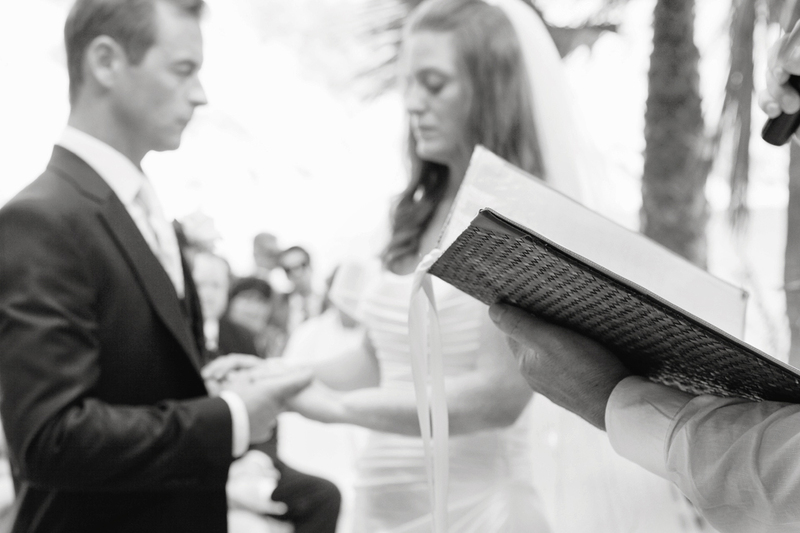 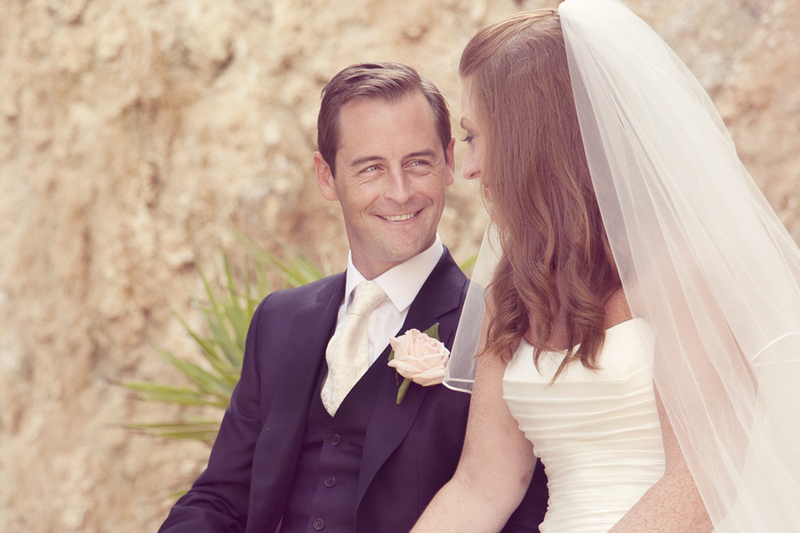 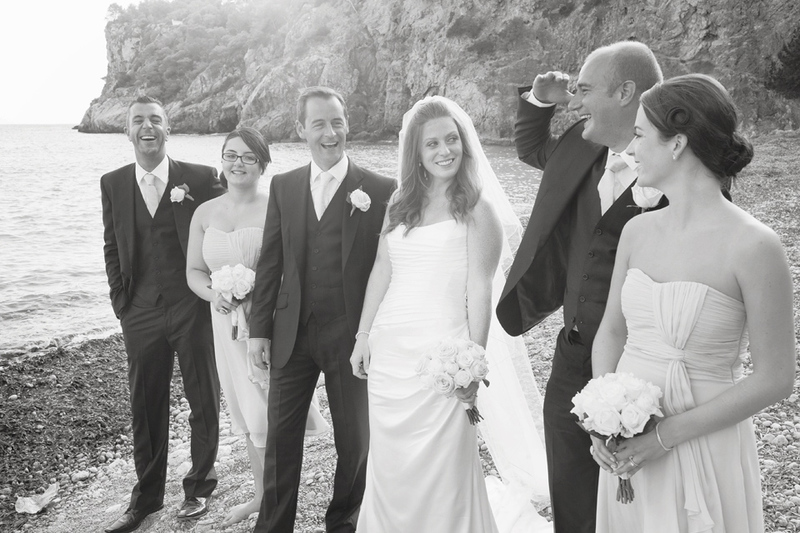 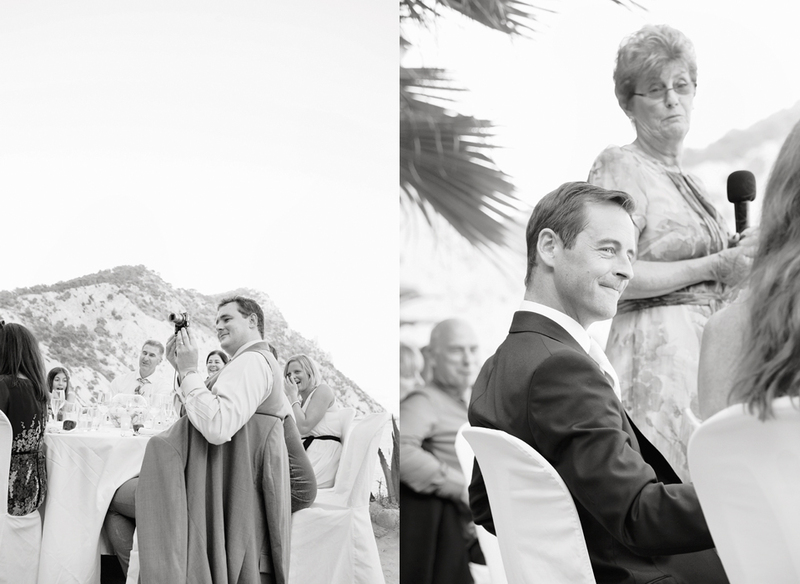 Part two of Jessica’s and Paul’s beautiful Ibiza wedding at Amante Beach Club.